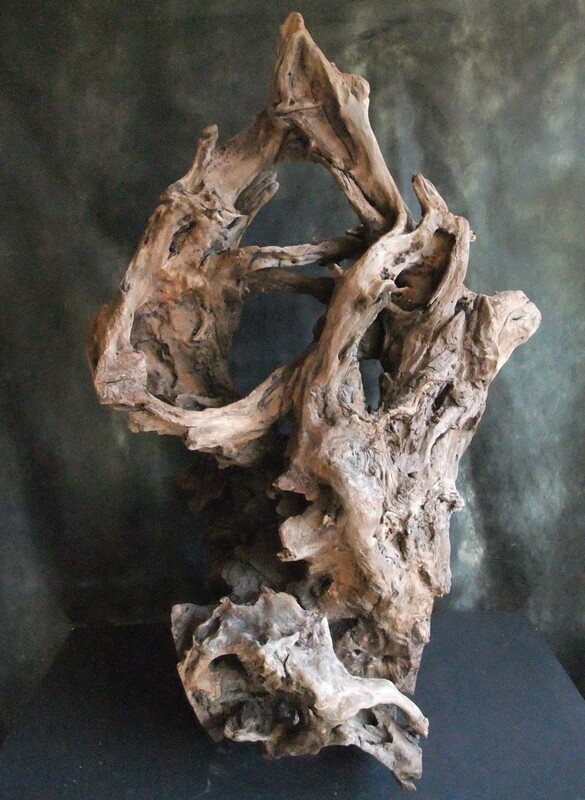 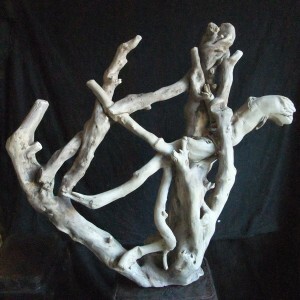 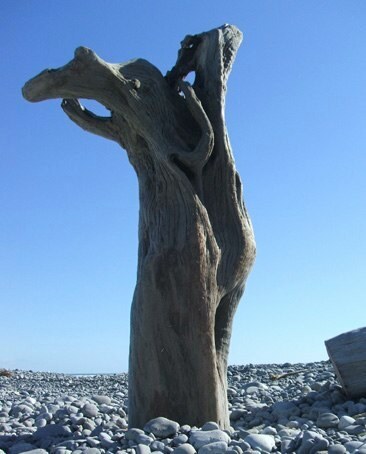 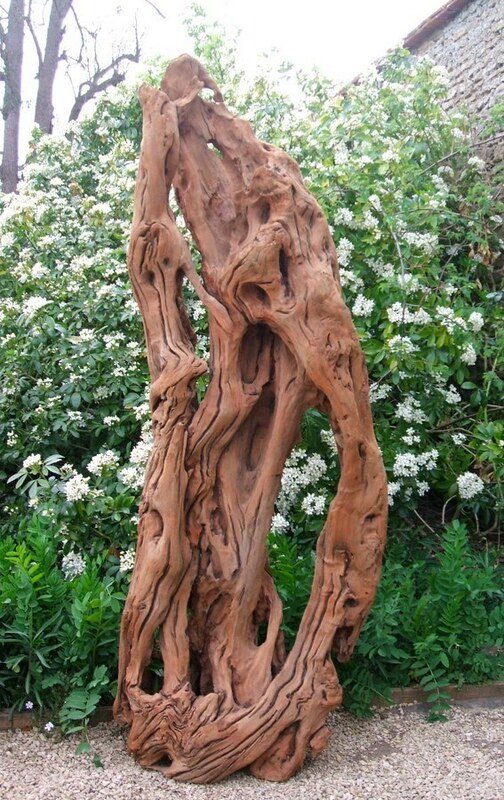 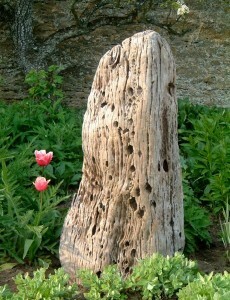 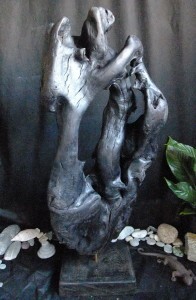 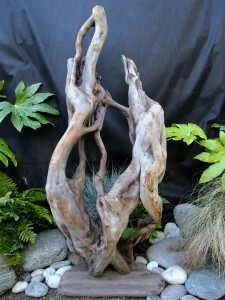 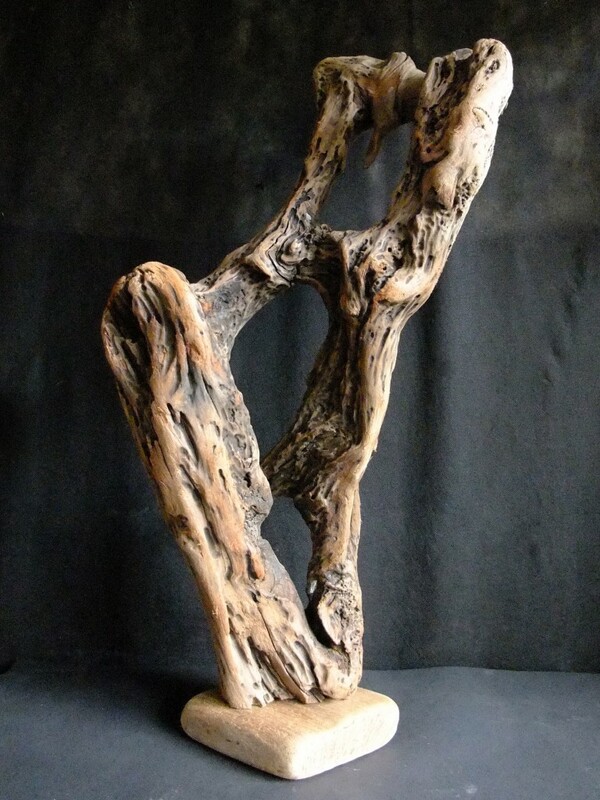 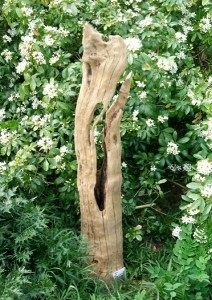 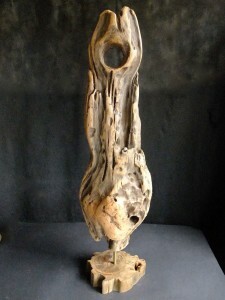 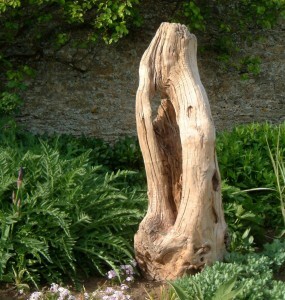 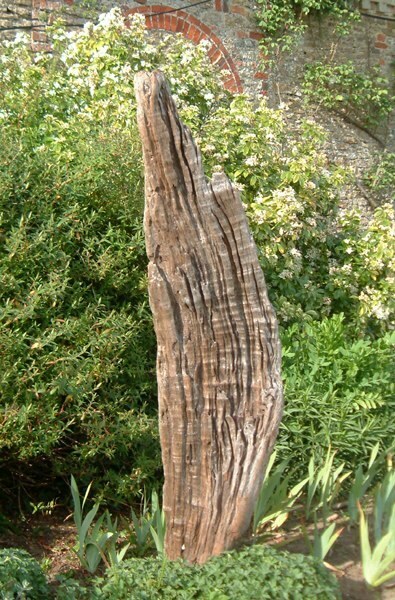 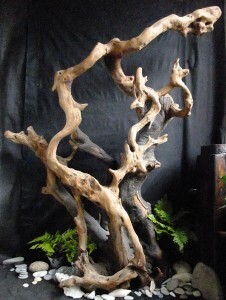 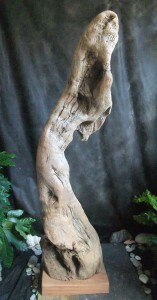 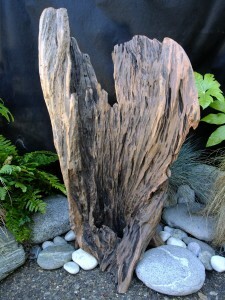 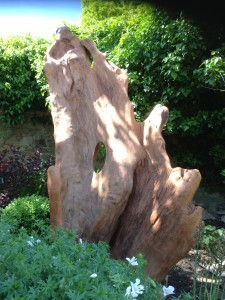 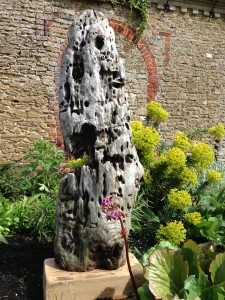 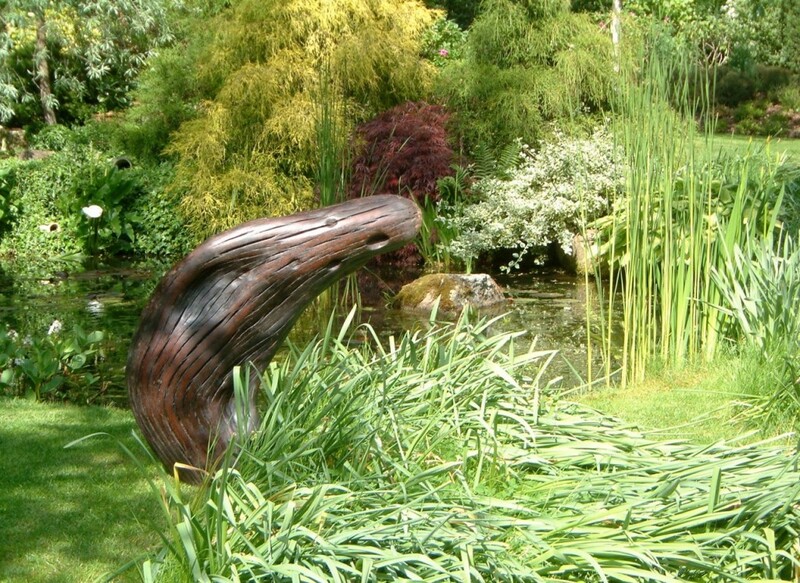 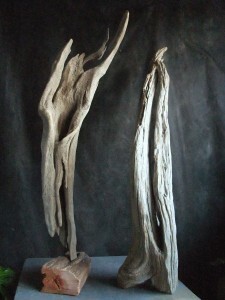 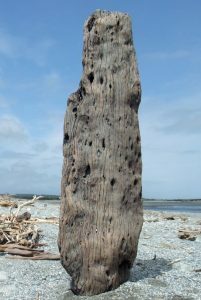 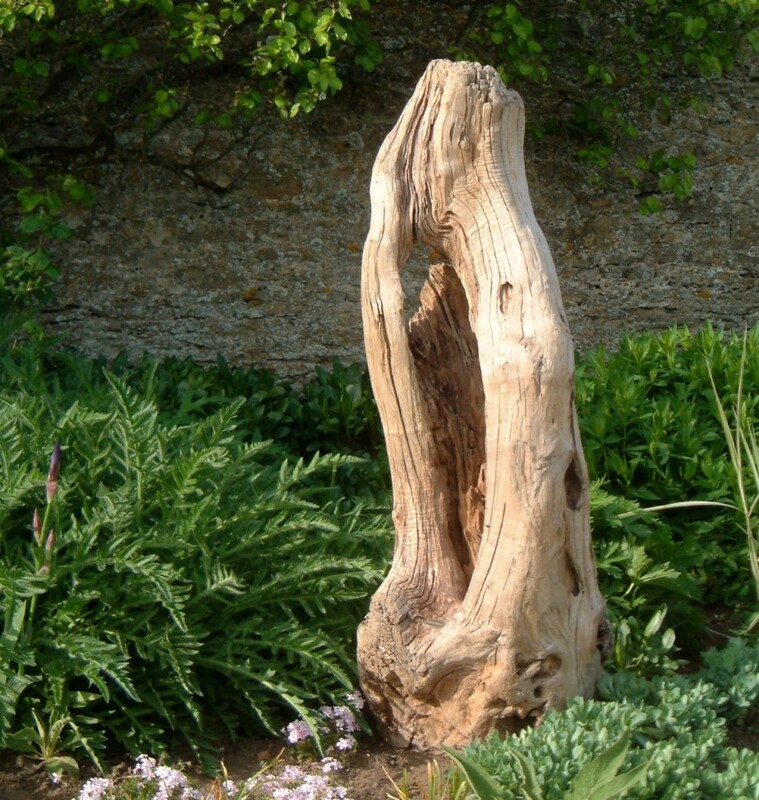 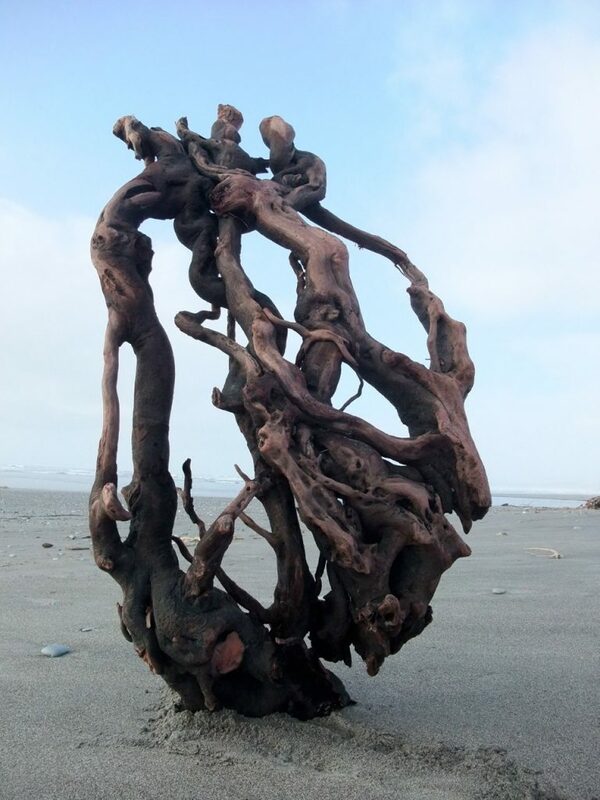 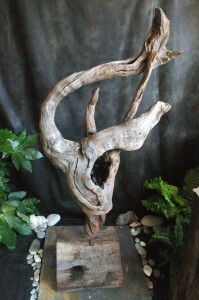 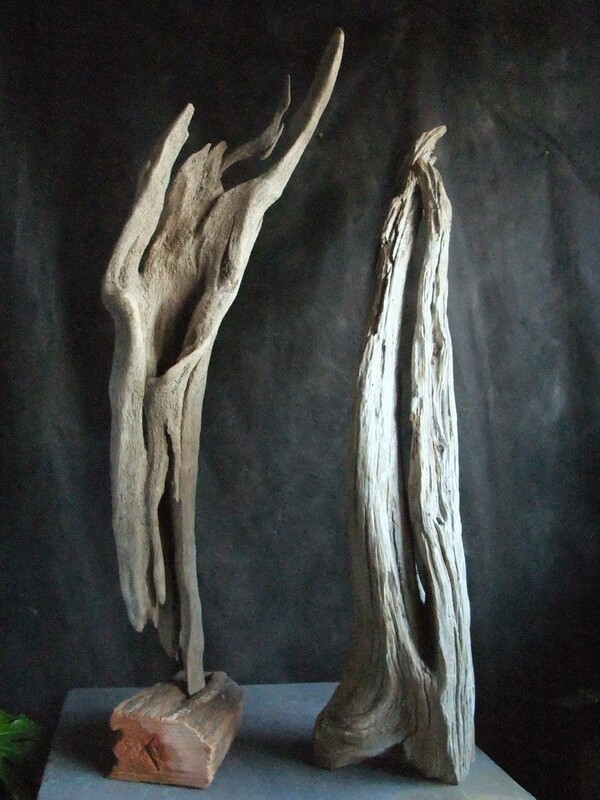 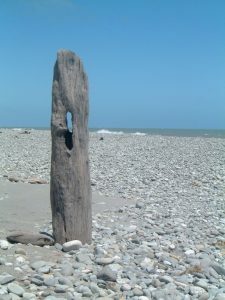 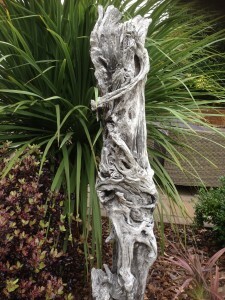 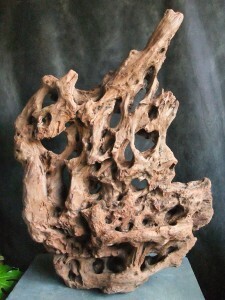 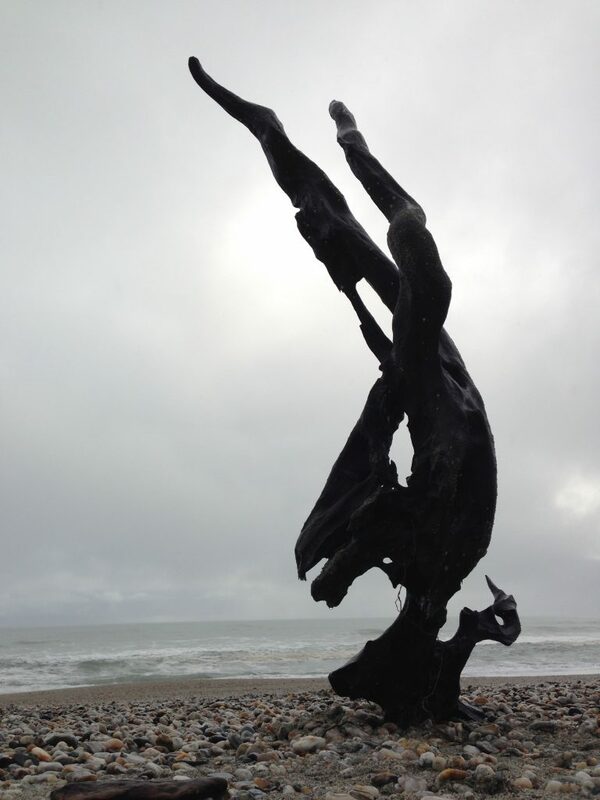 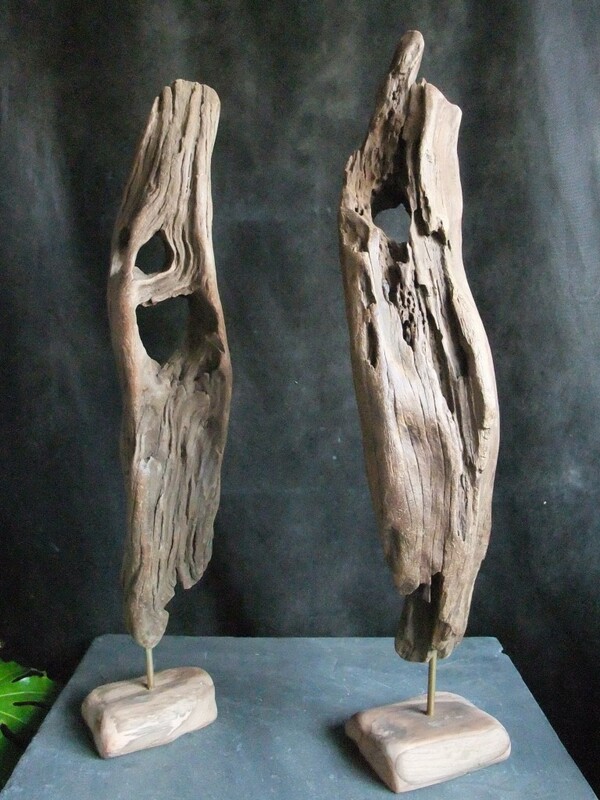 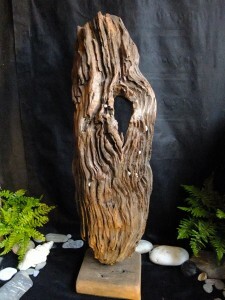 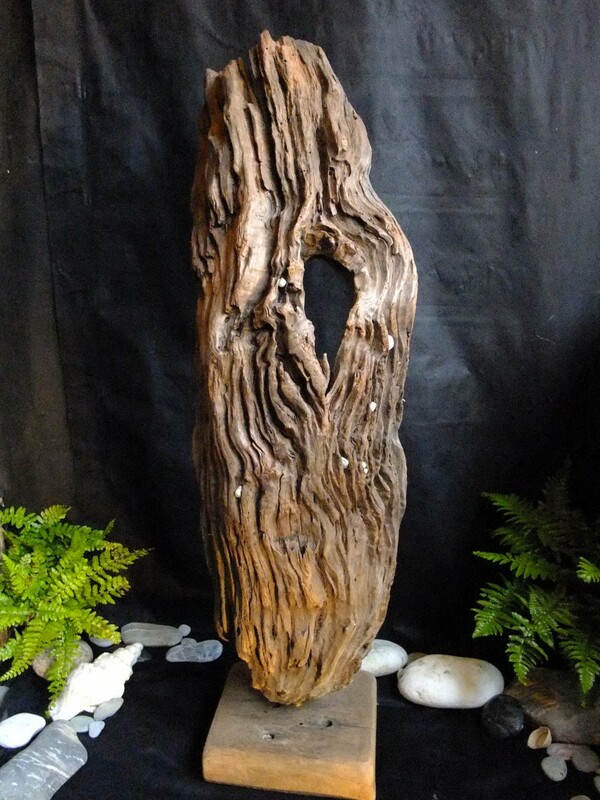 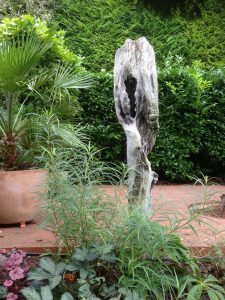 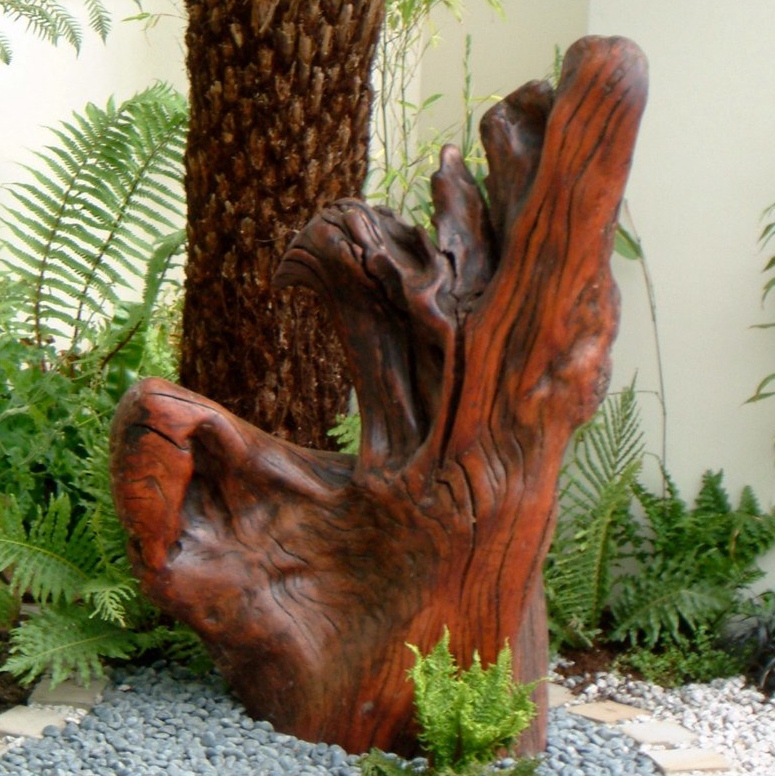 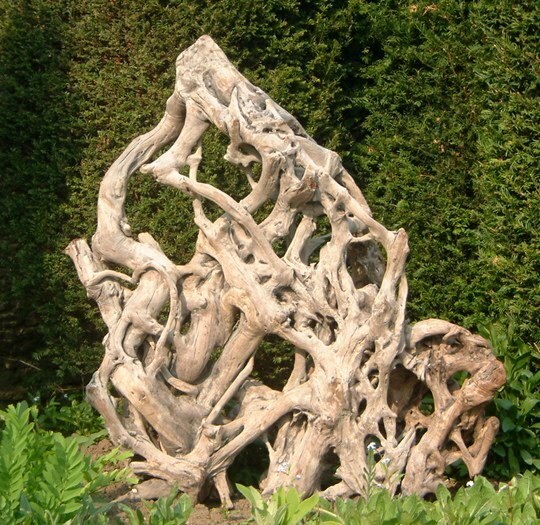 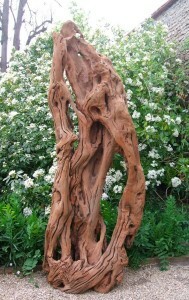 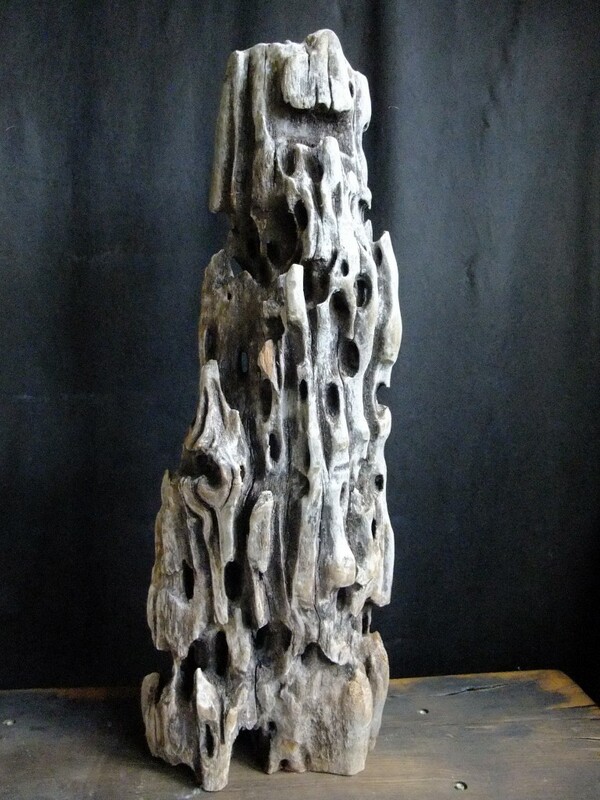 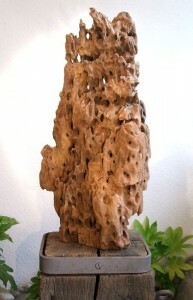 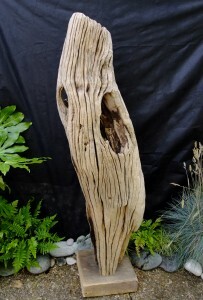 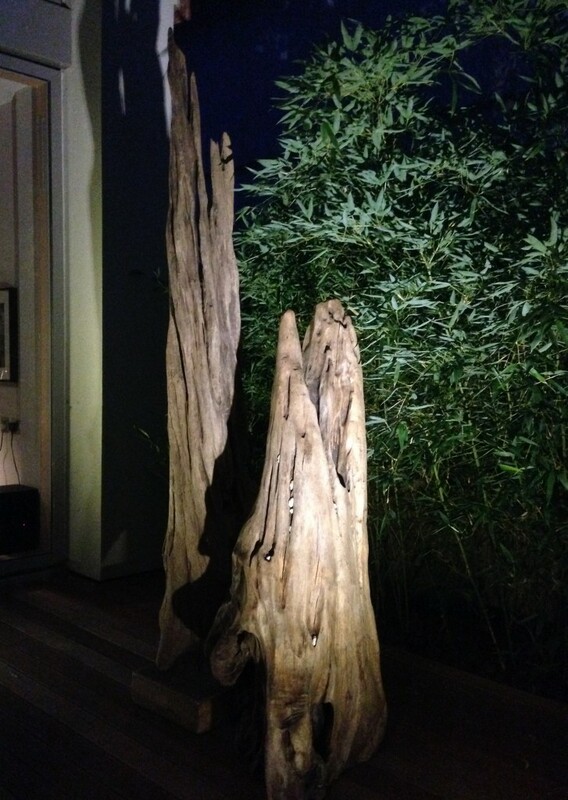 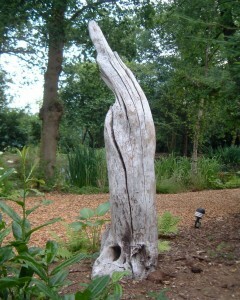 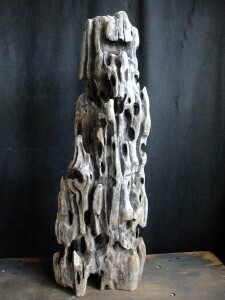 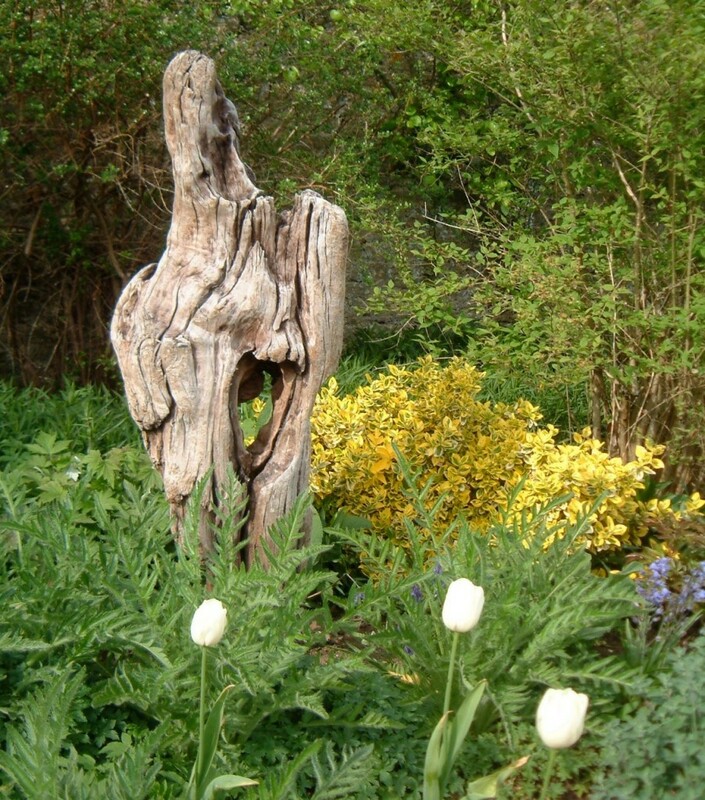 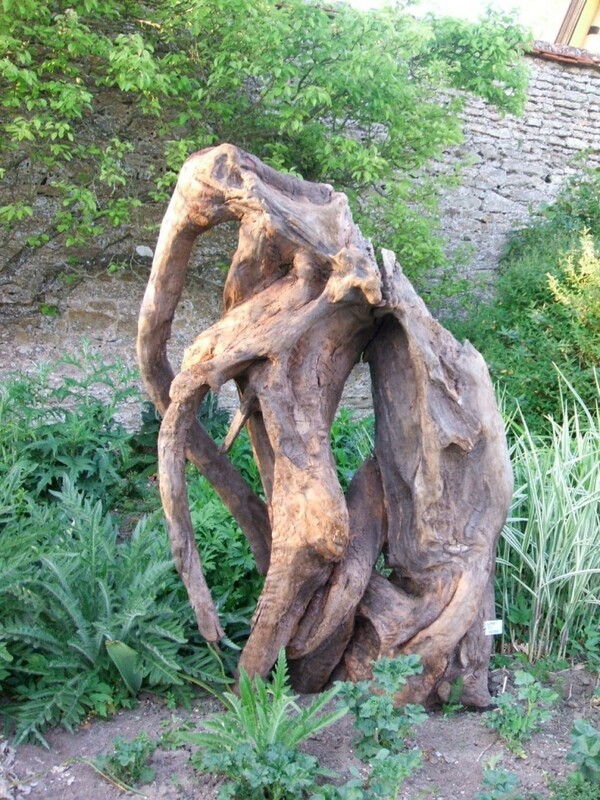 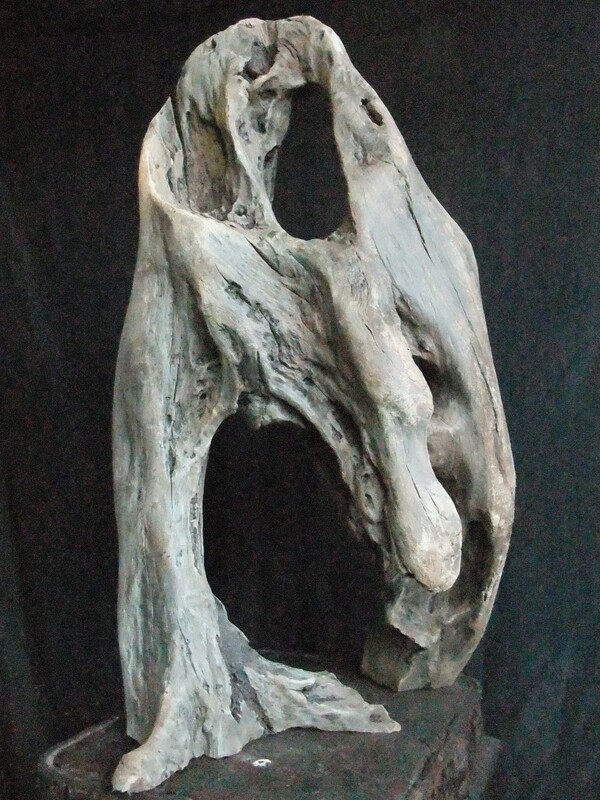 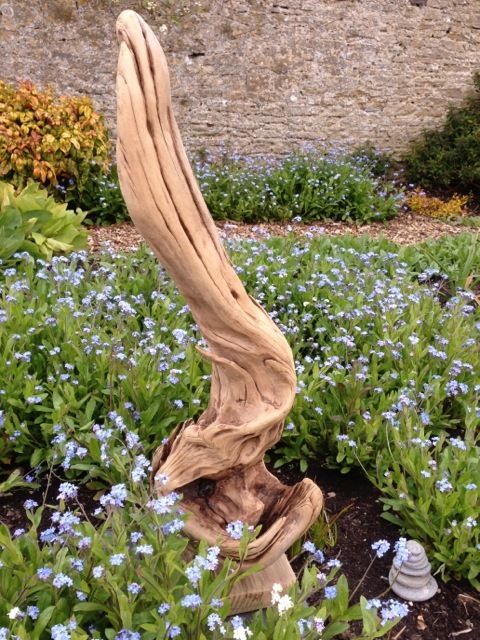 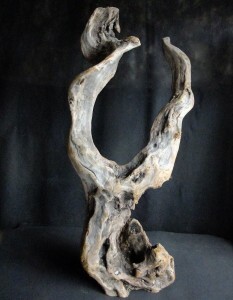 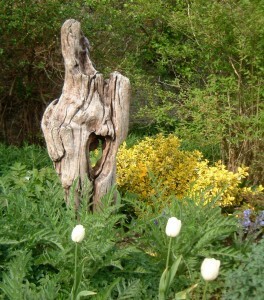 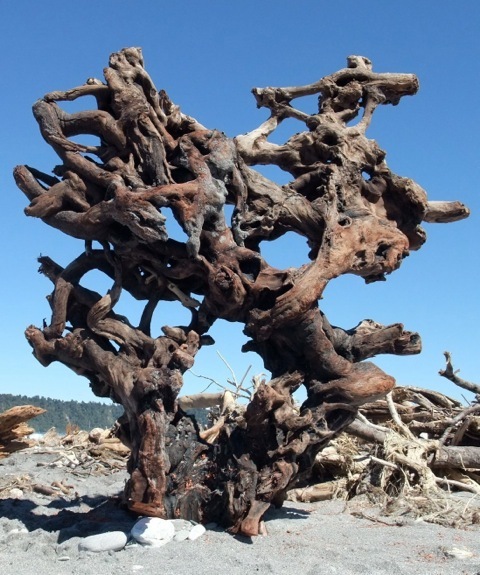 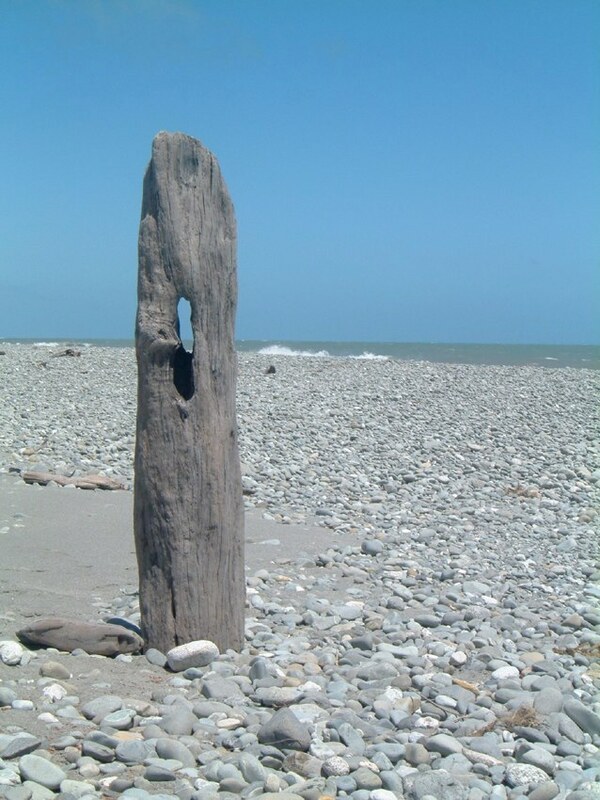 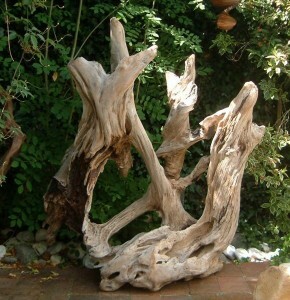 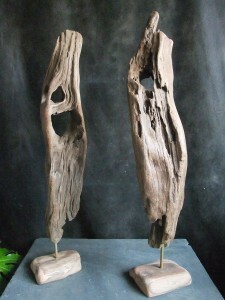 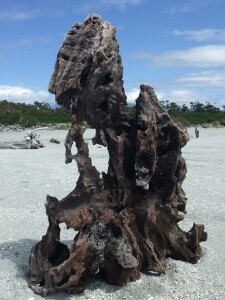 A selection of driftwood images taken near where the sculpture was found. 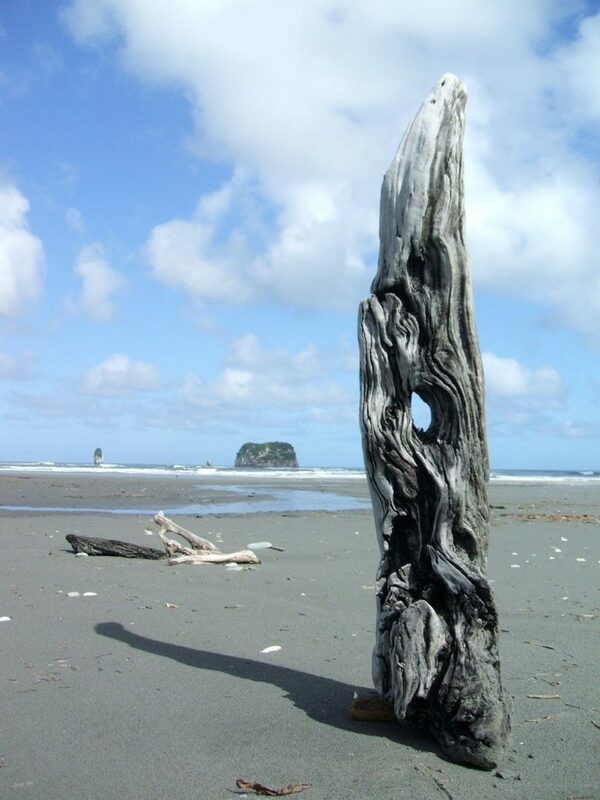 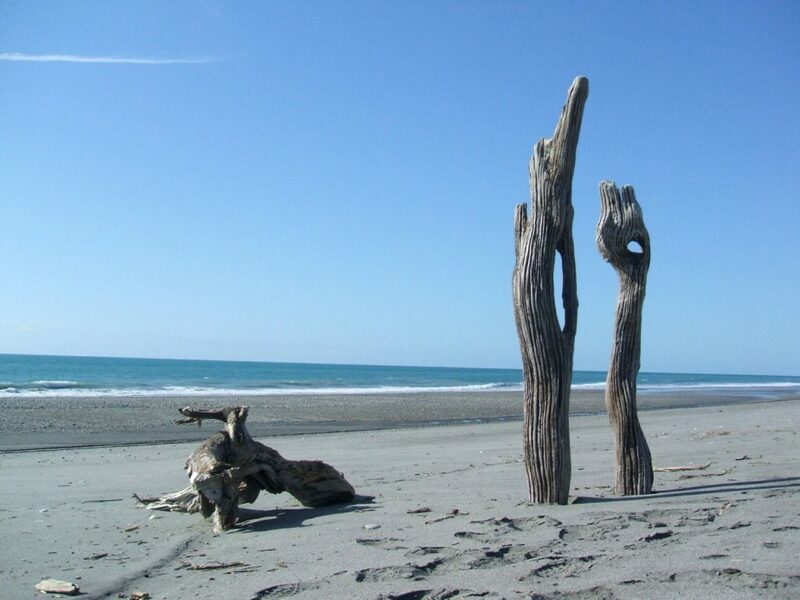 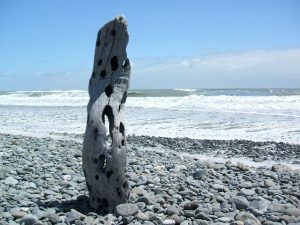 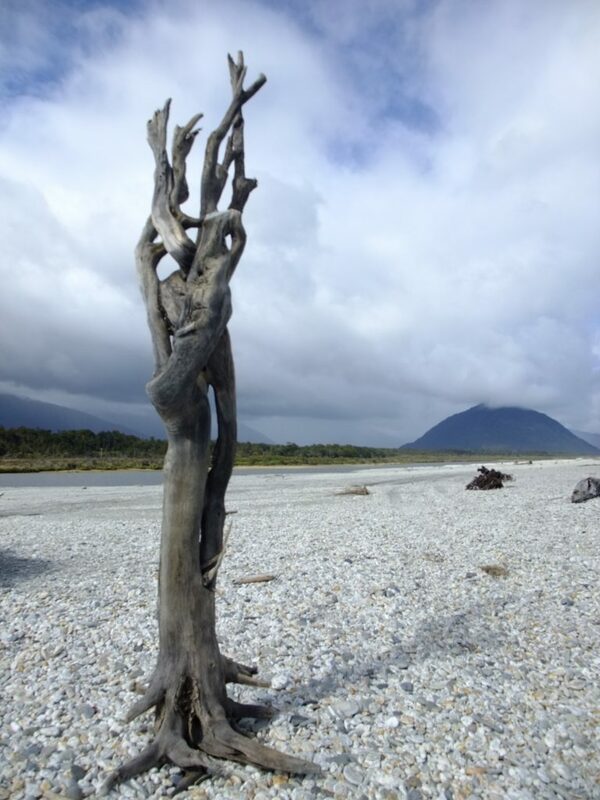 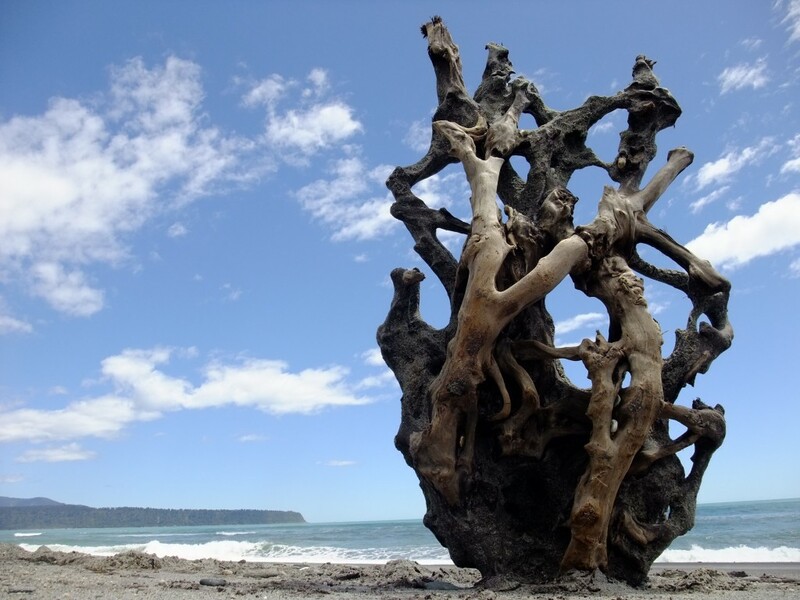 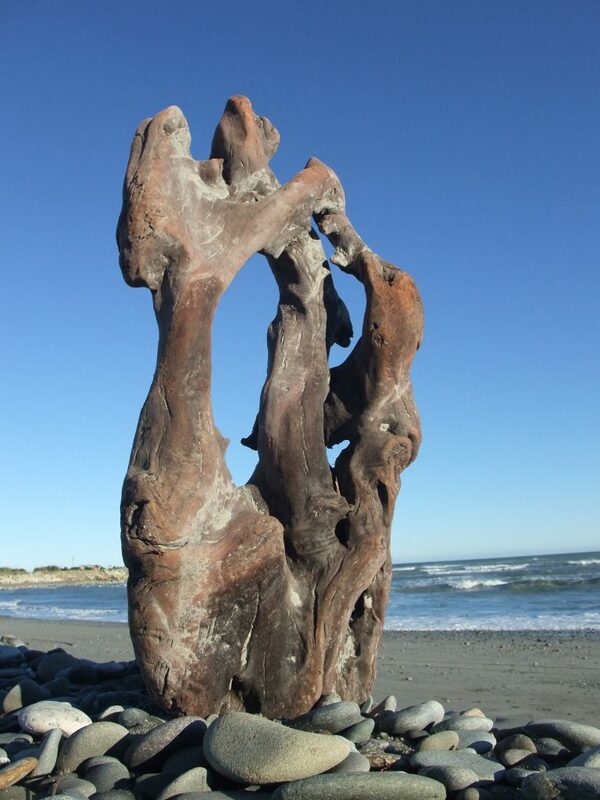 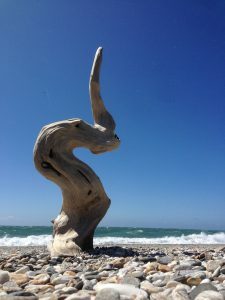 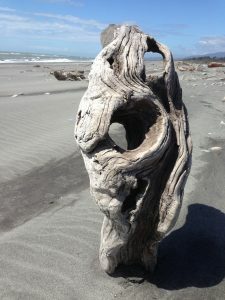 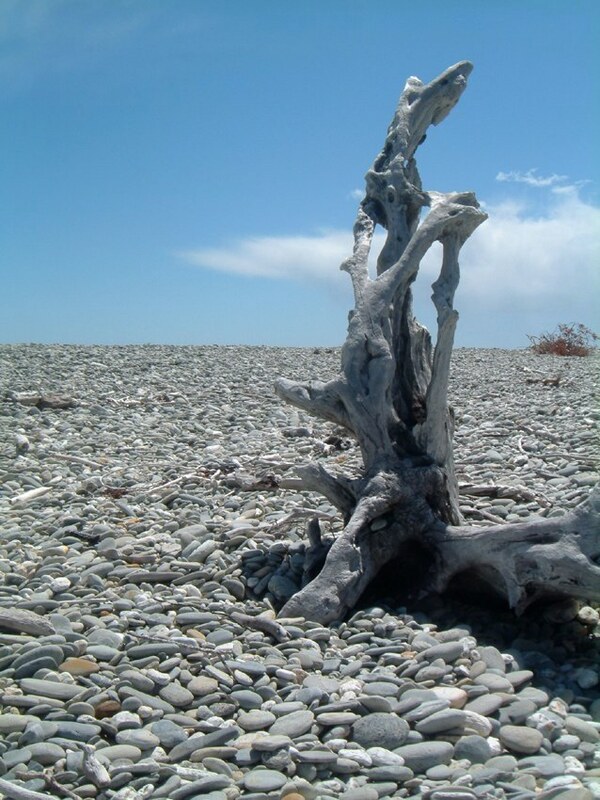 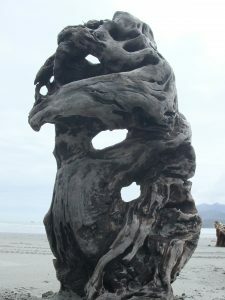 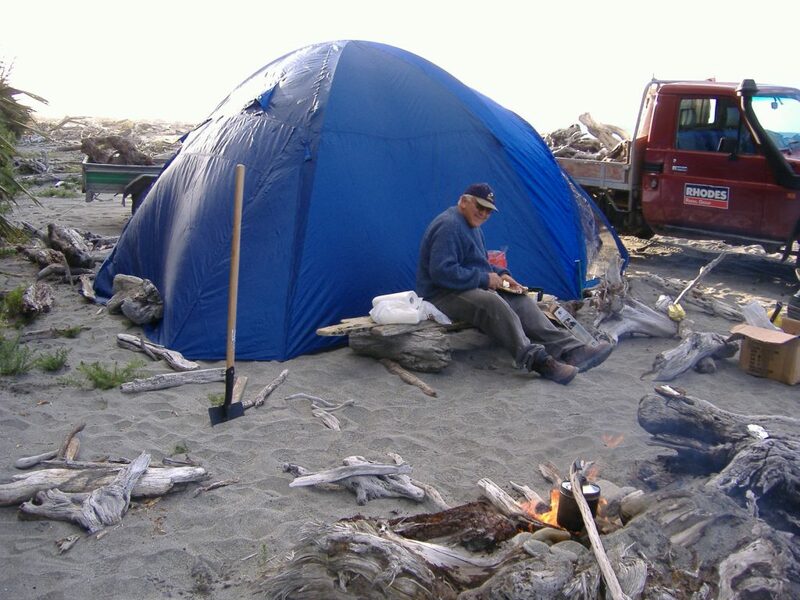 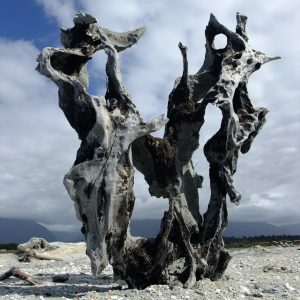 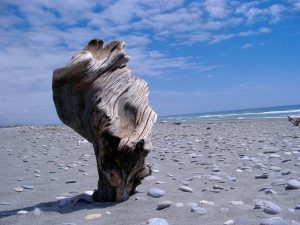 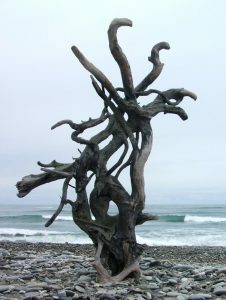 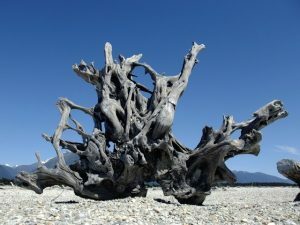 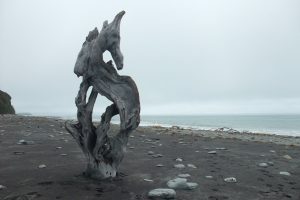 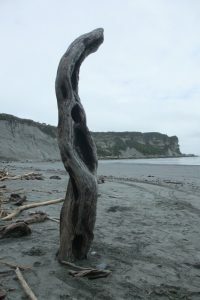 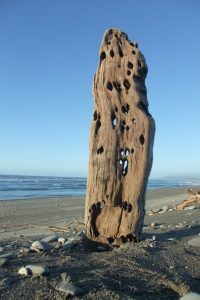 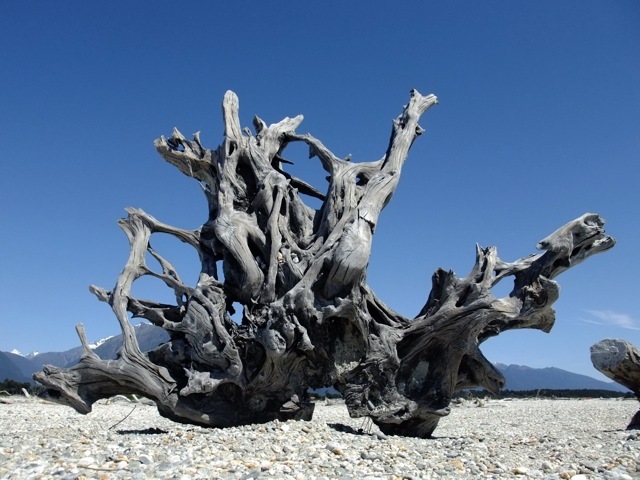 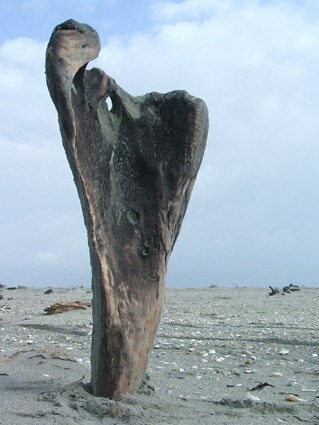 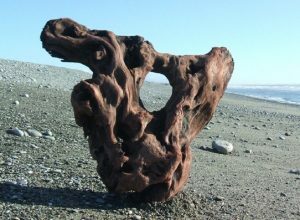 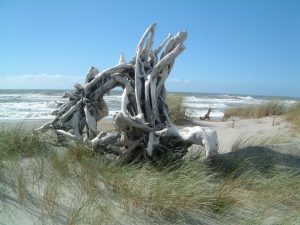 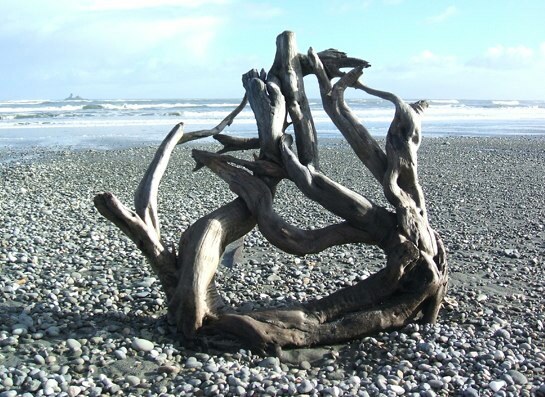 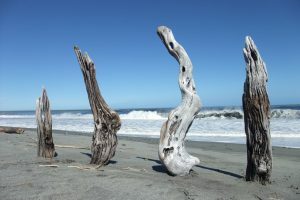 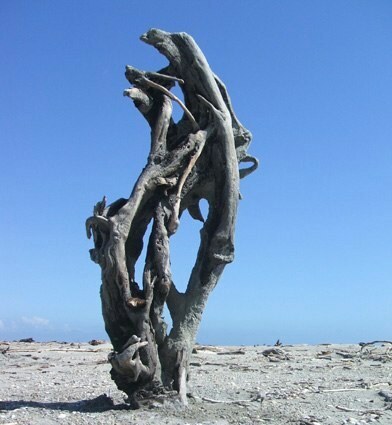 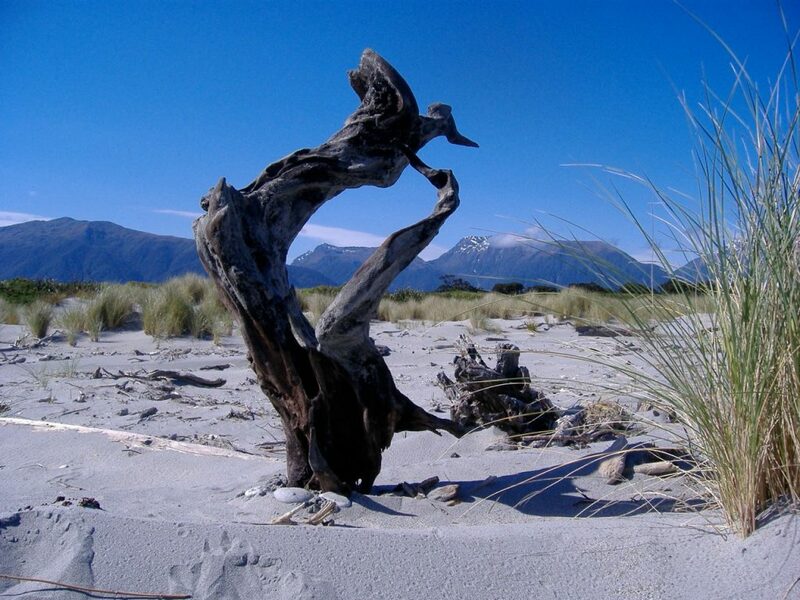 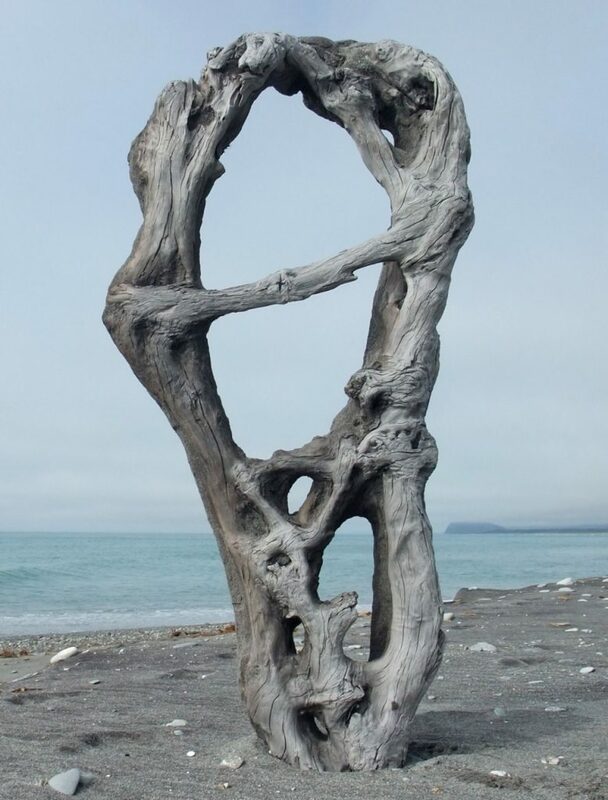 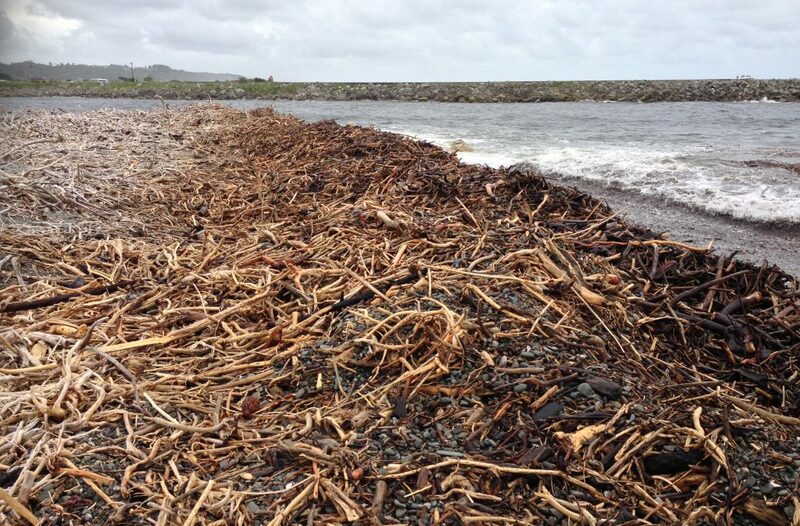 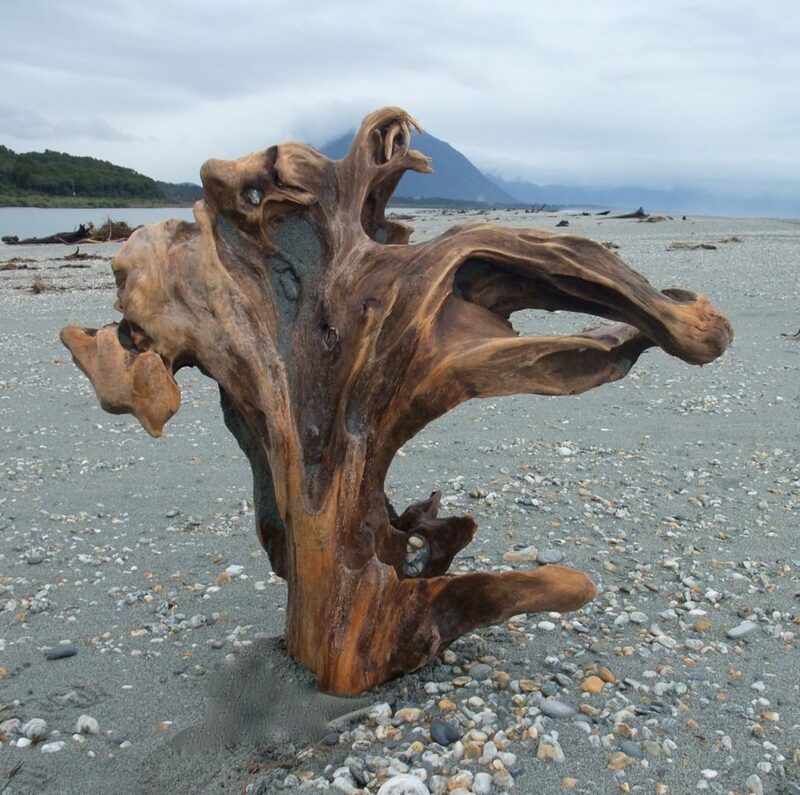 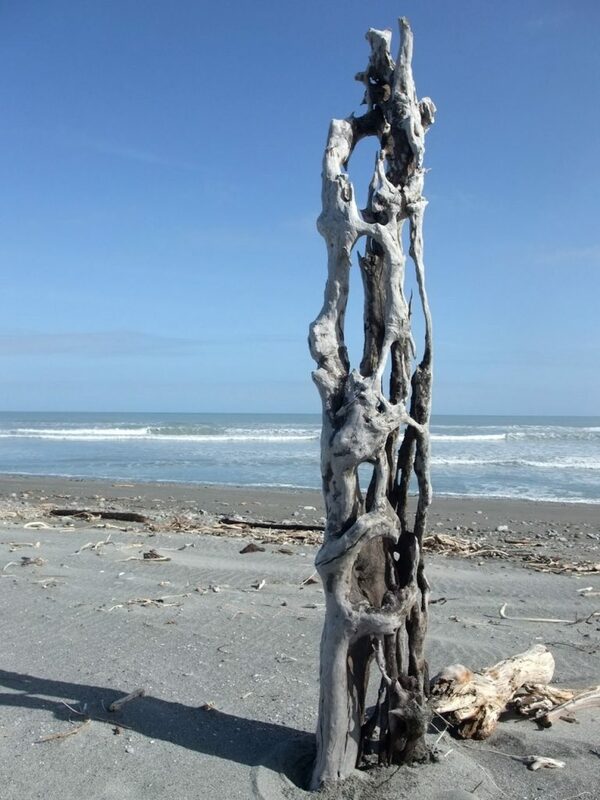 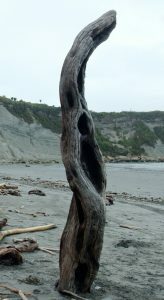 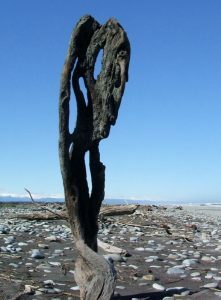 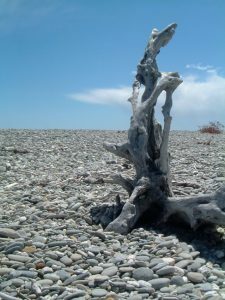 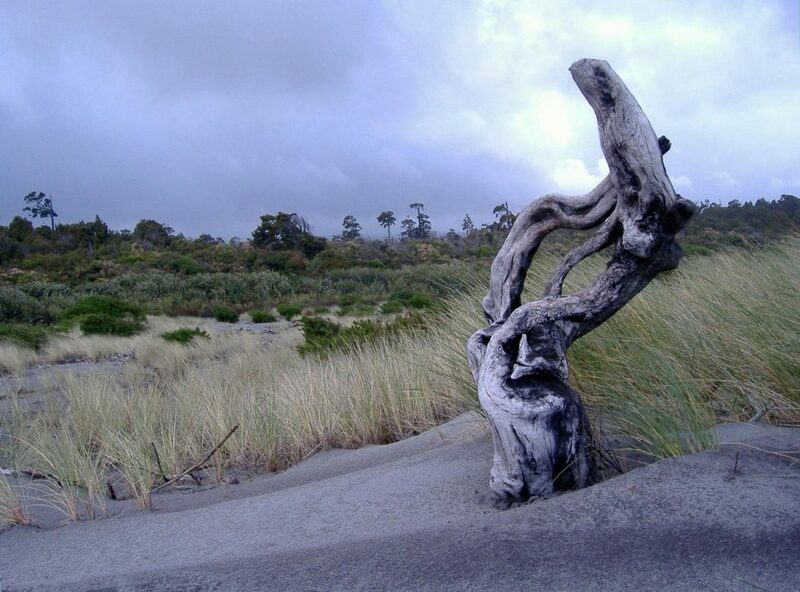 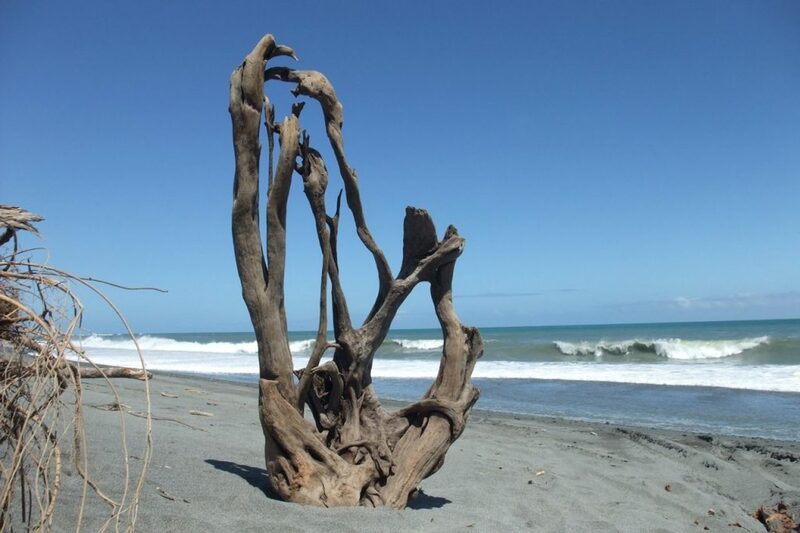 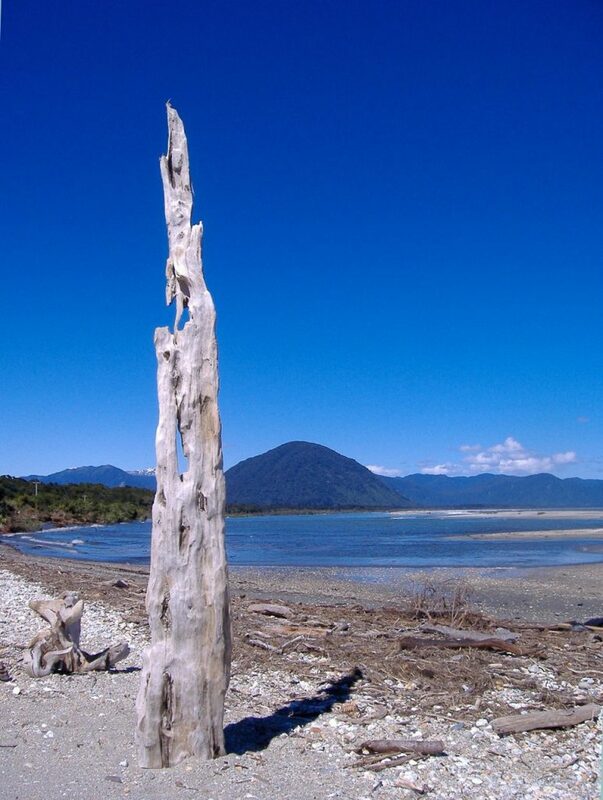 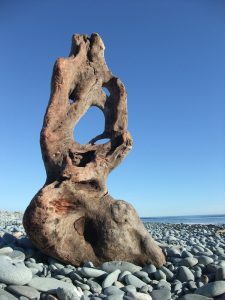 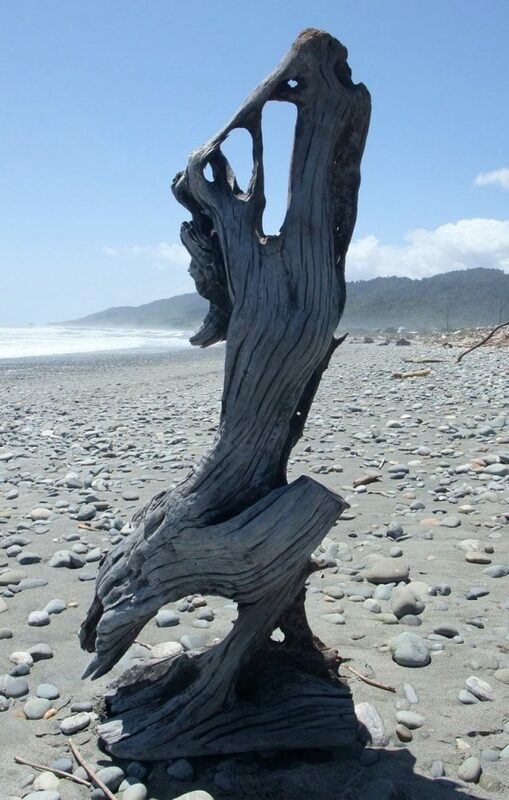 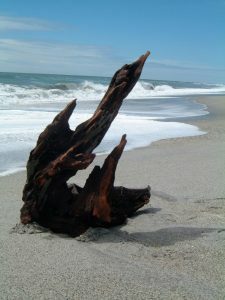 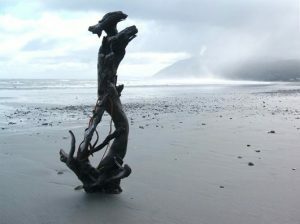 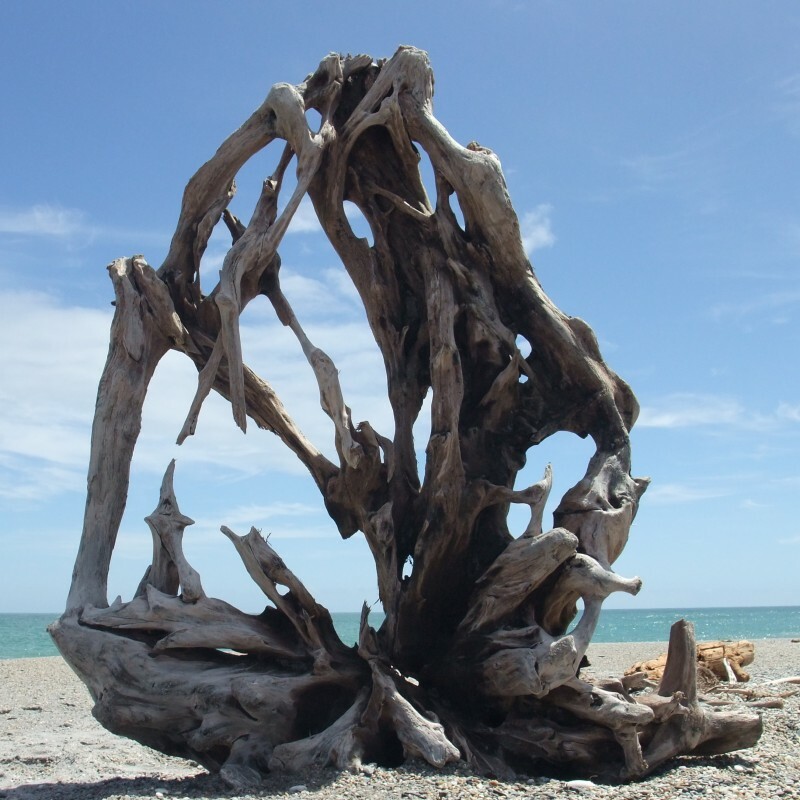 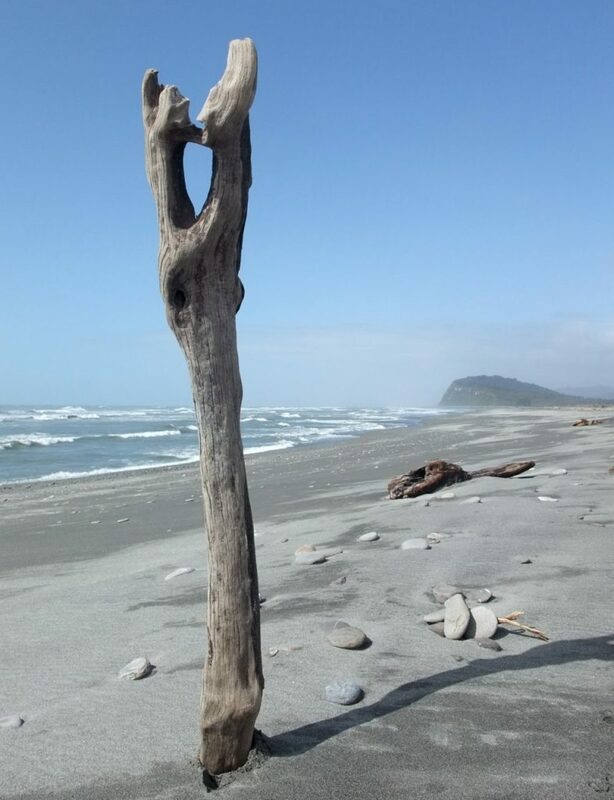 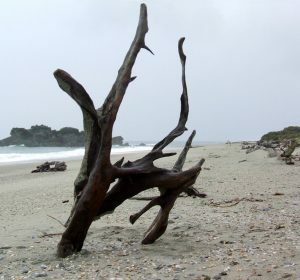 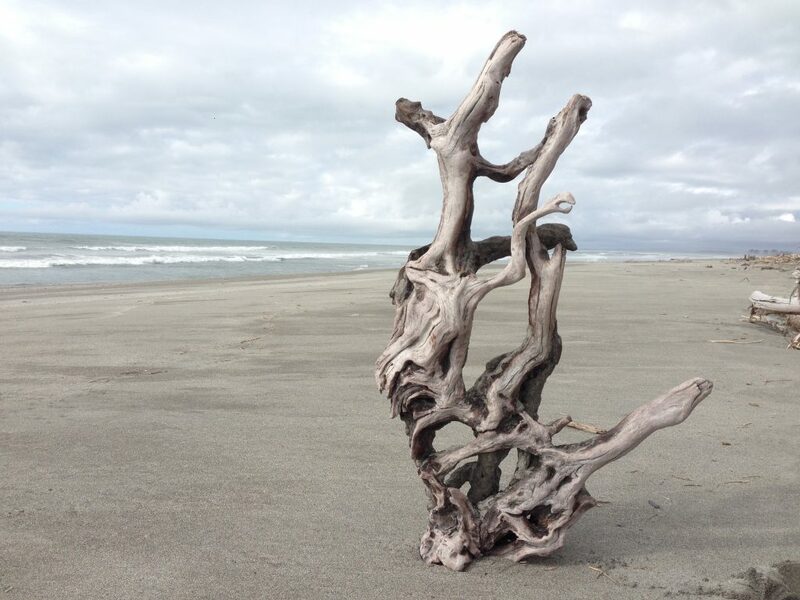 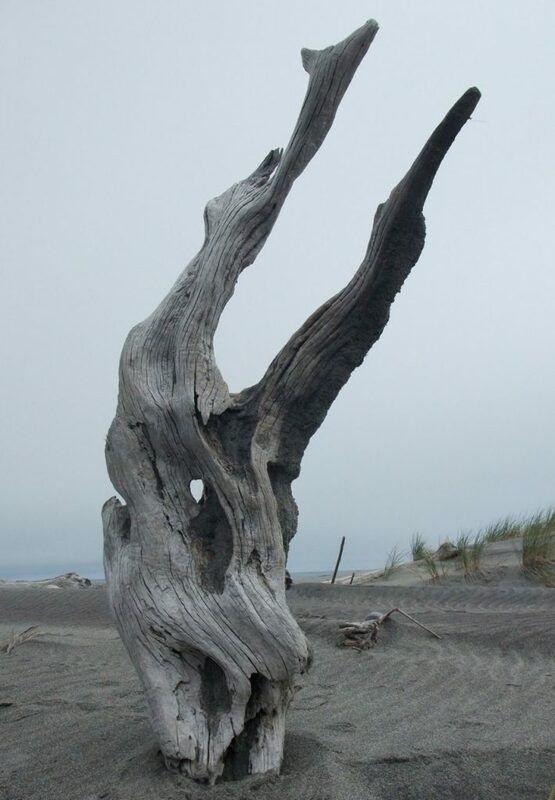 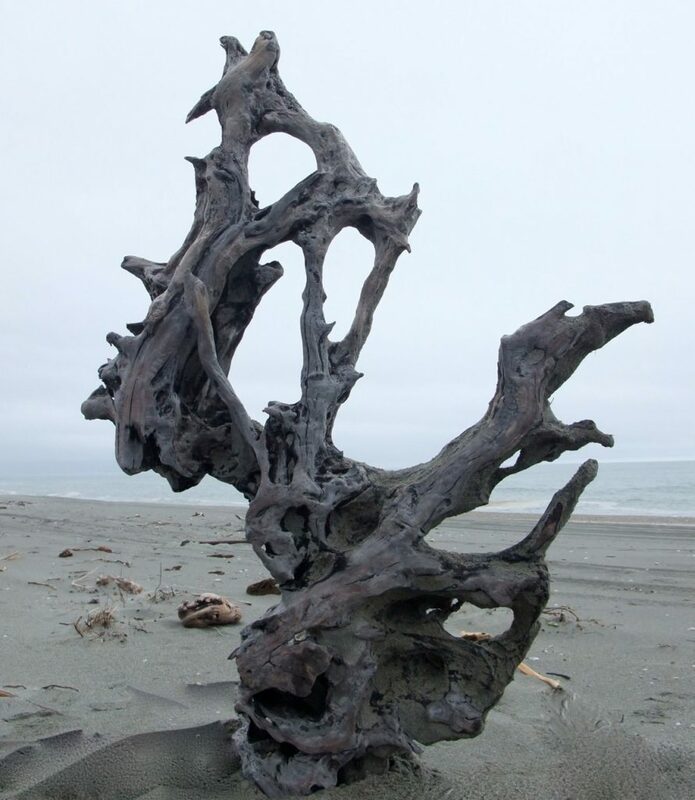 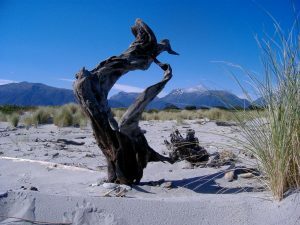 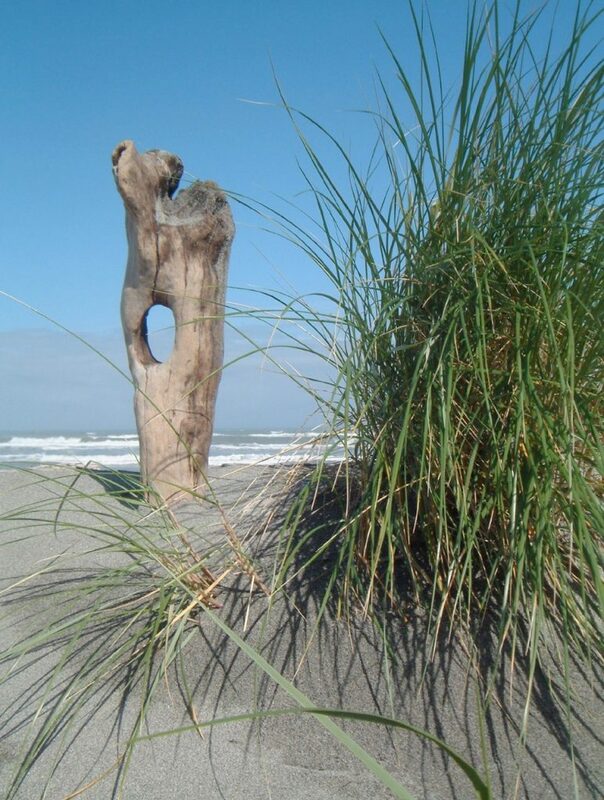 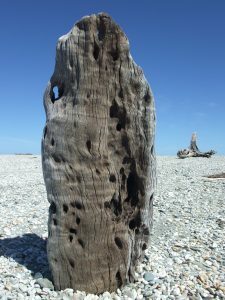 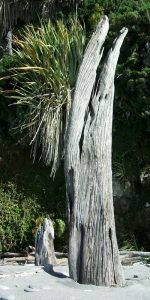 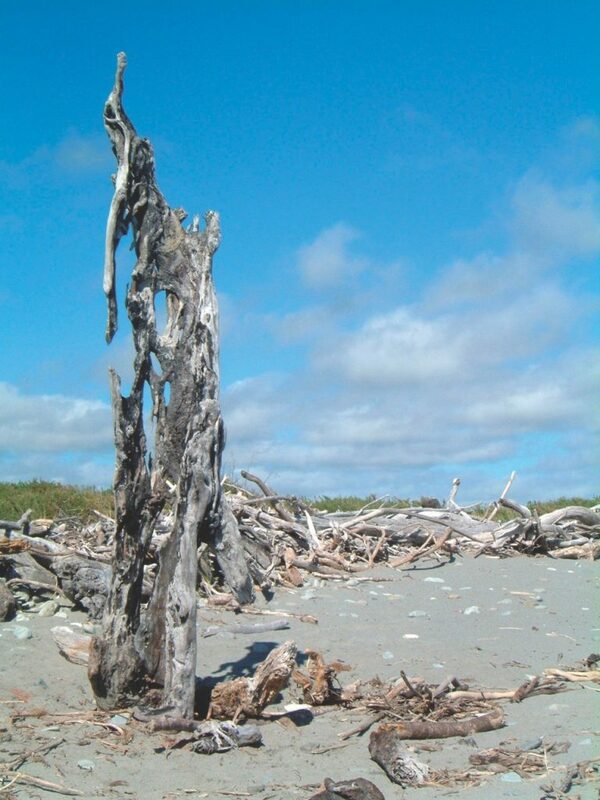 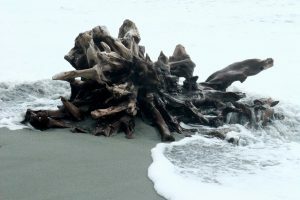 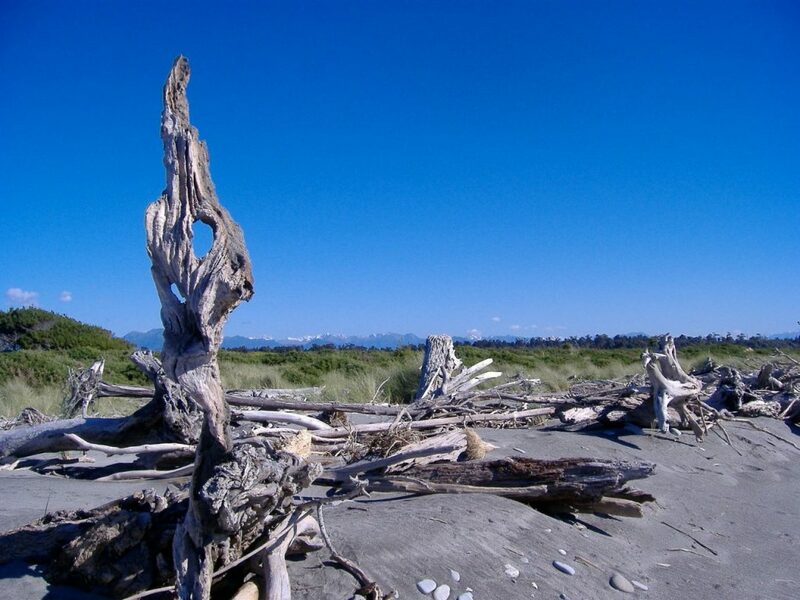 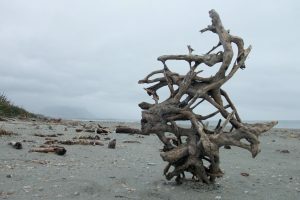 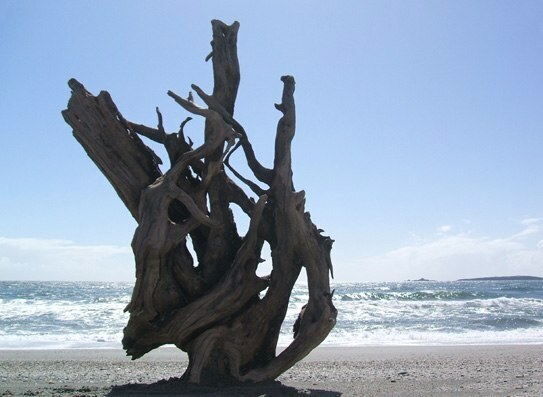 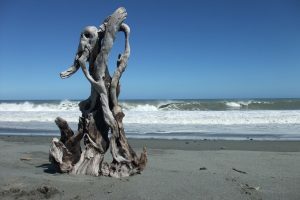 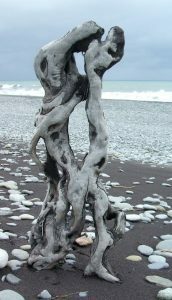 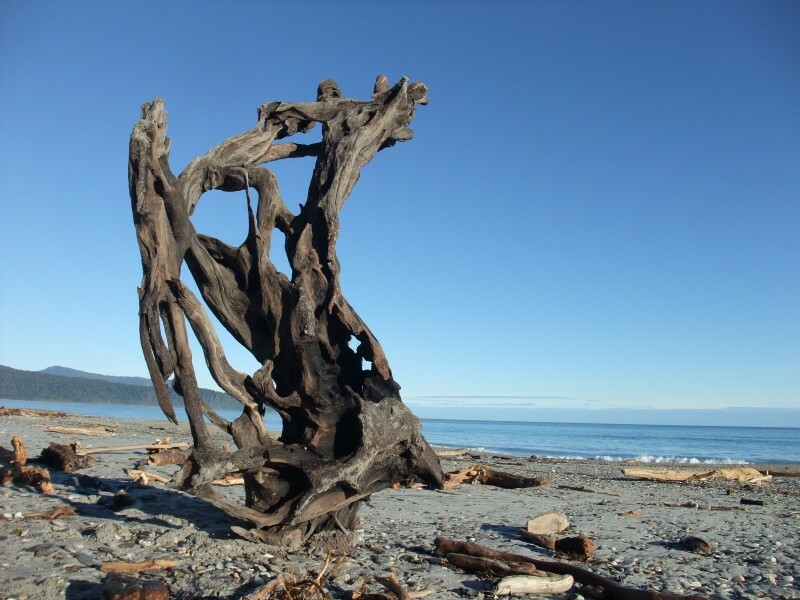 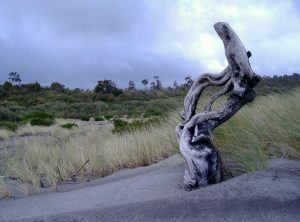 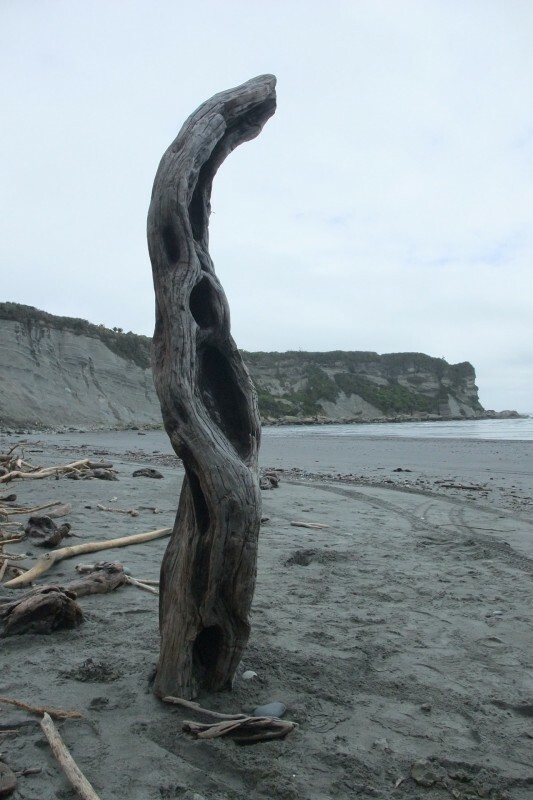 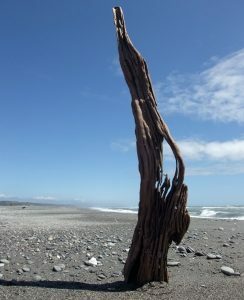 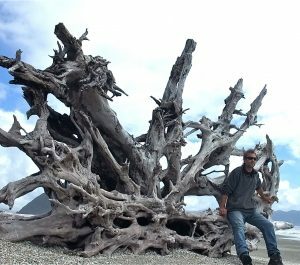 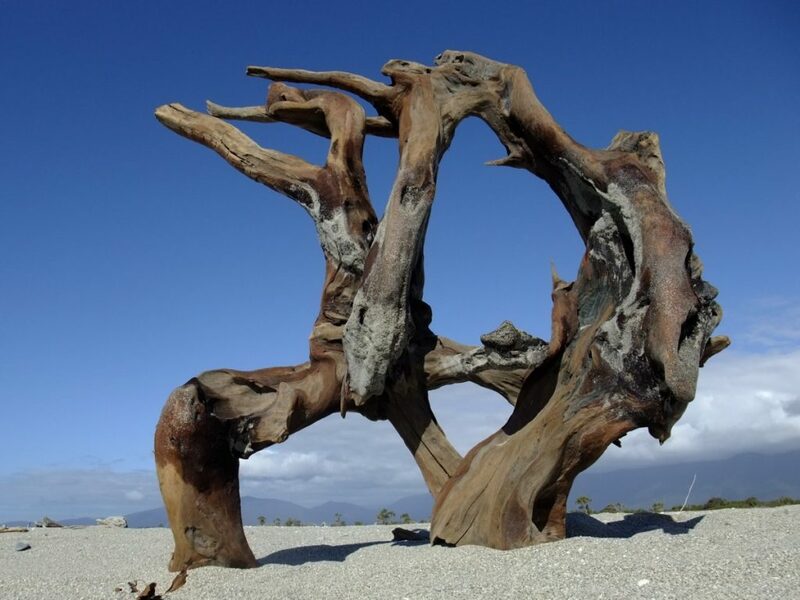 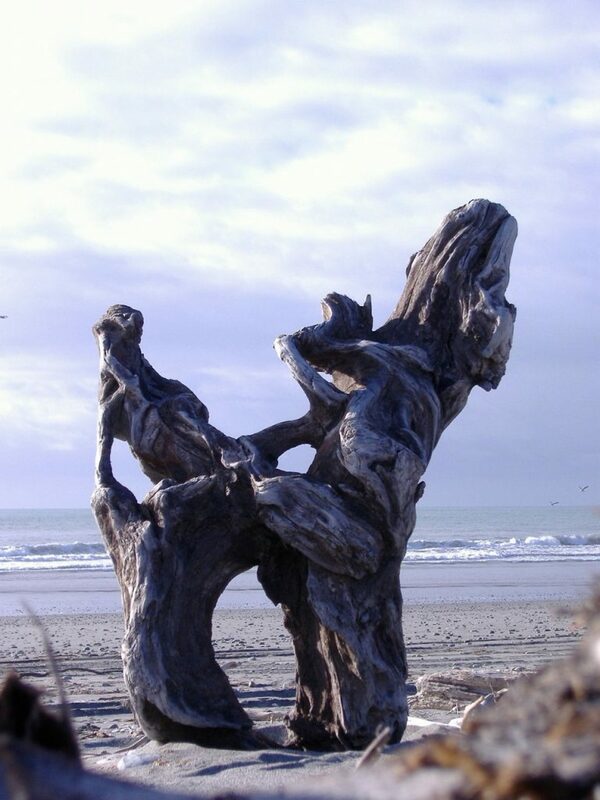 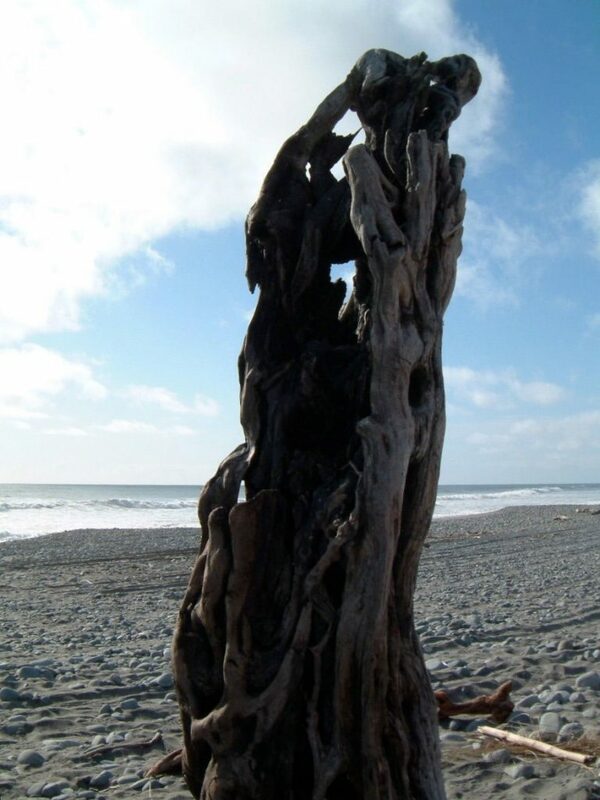 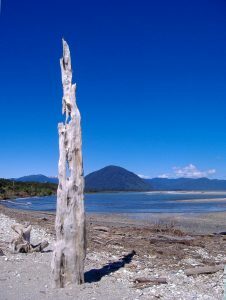 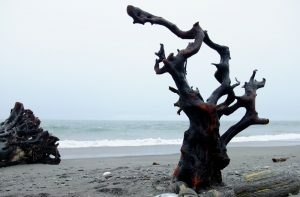 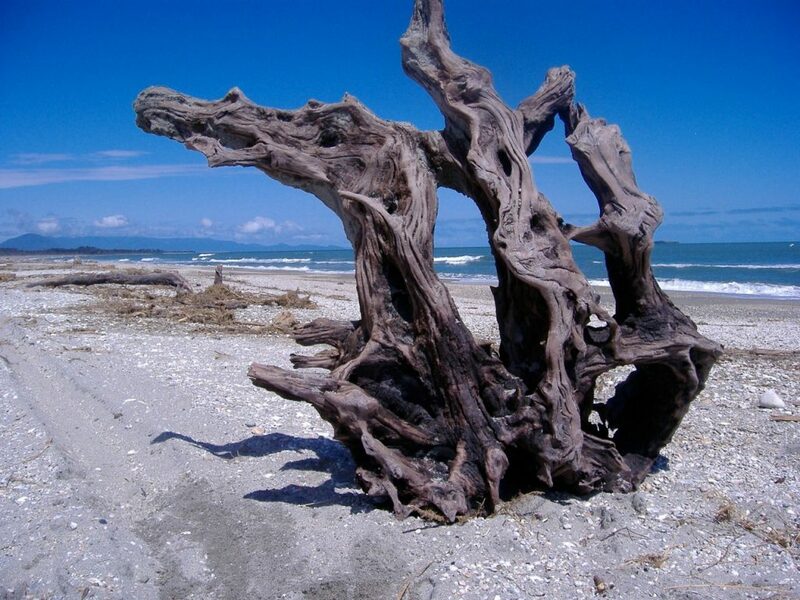 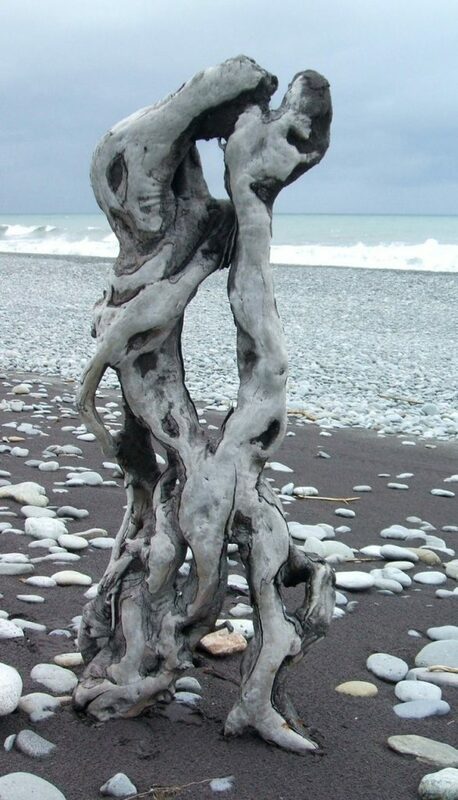 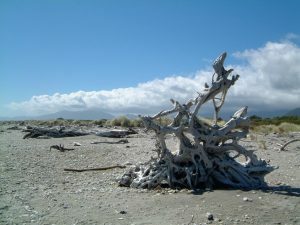 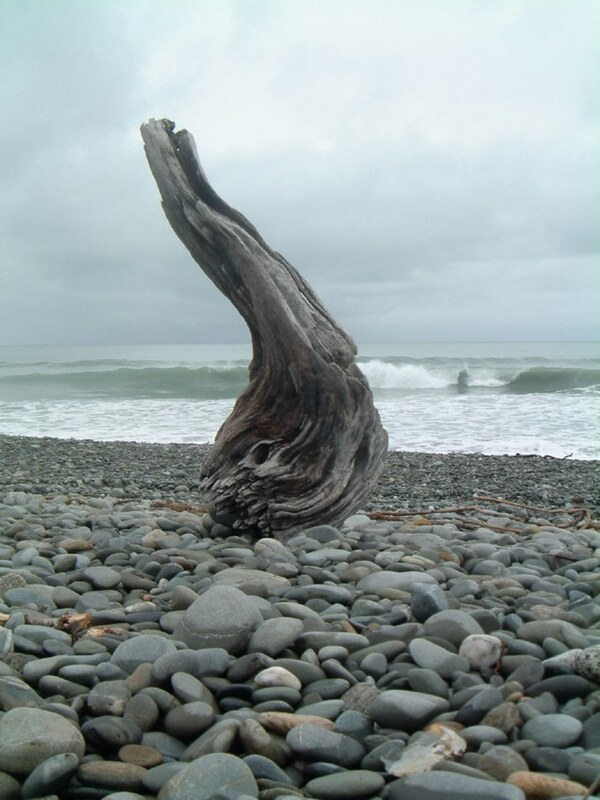 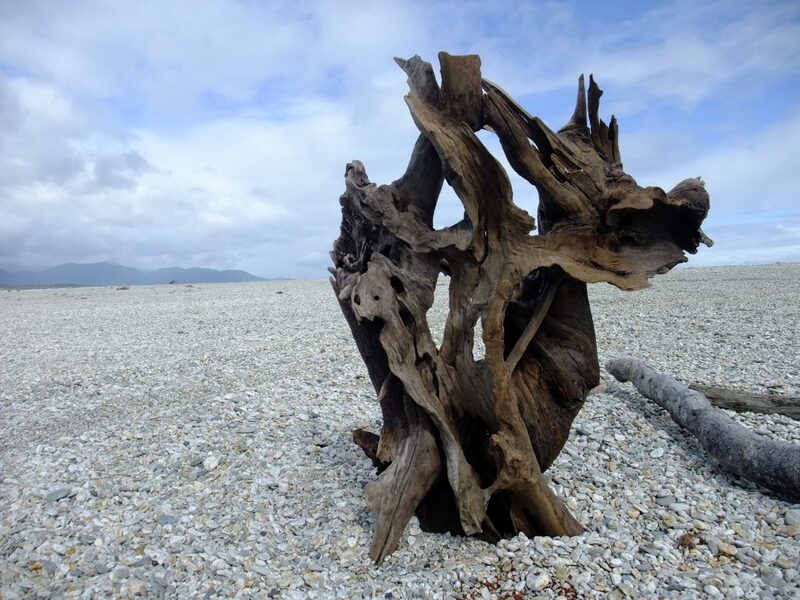 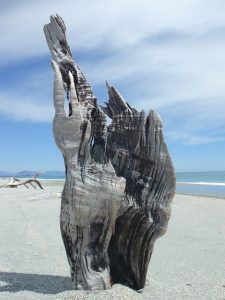 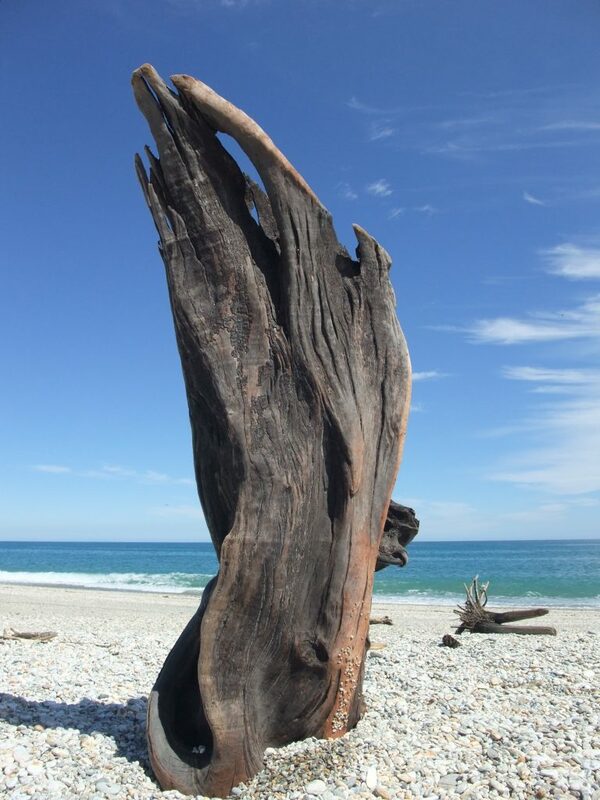 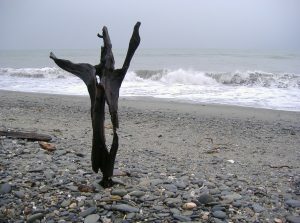 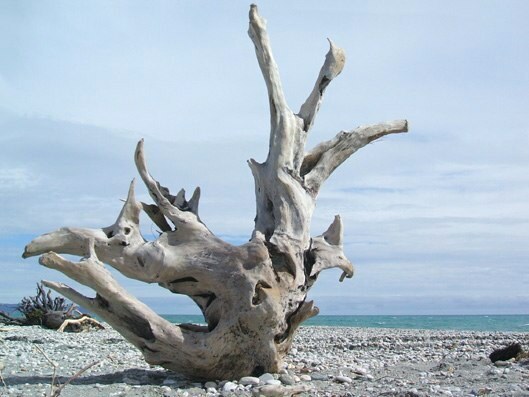 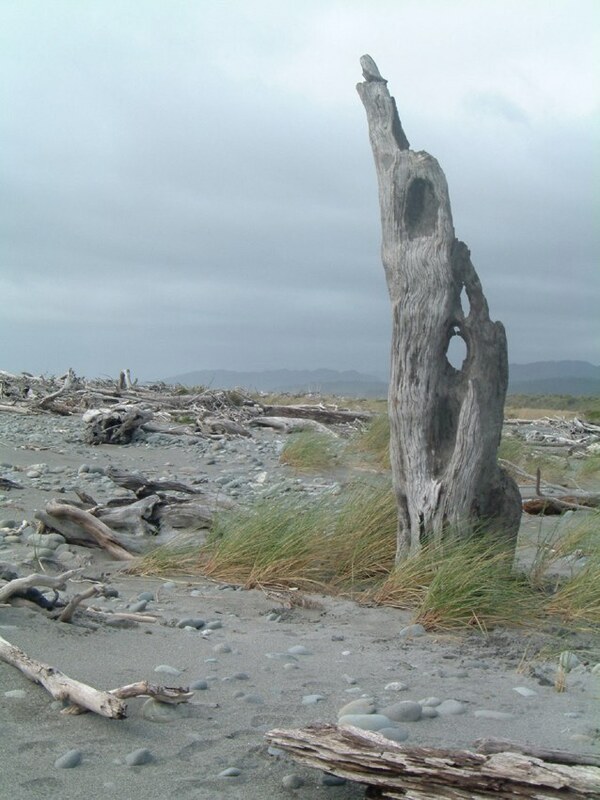 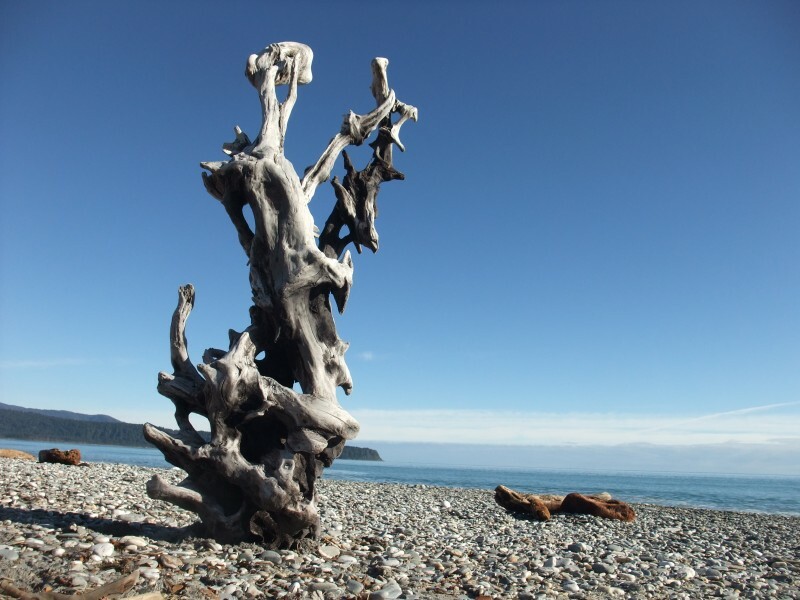 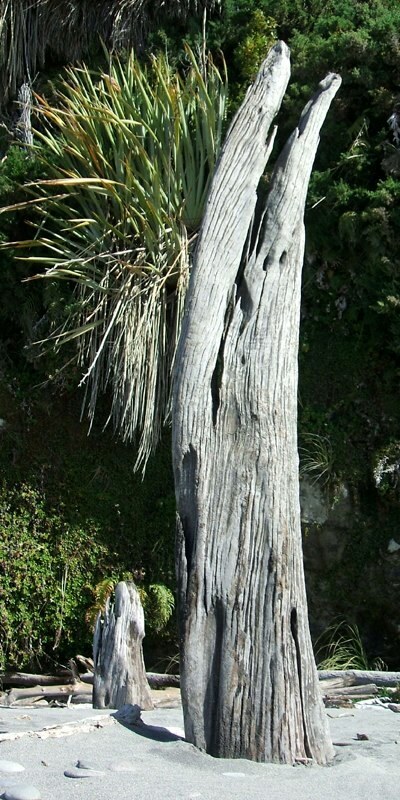 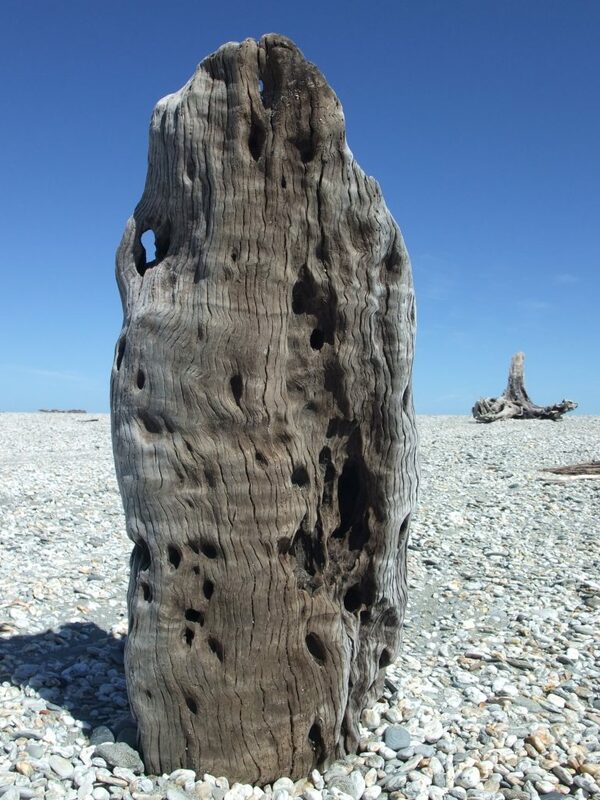 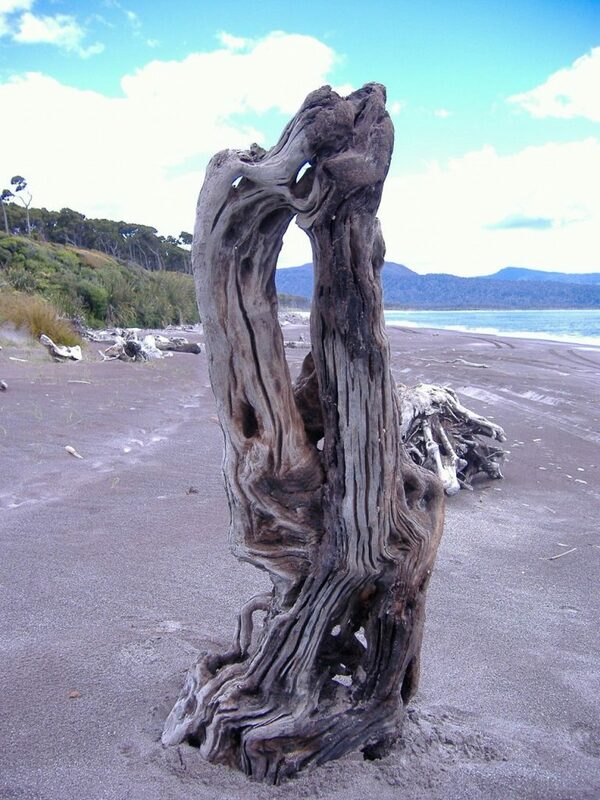 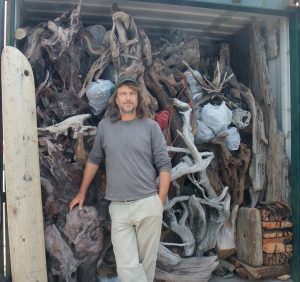 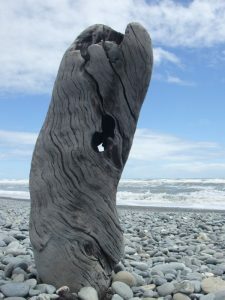 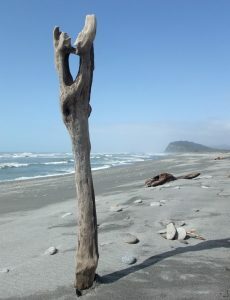 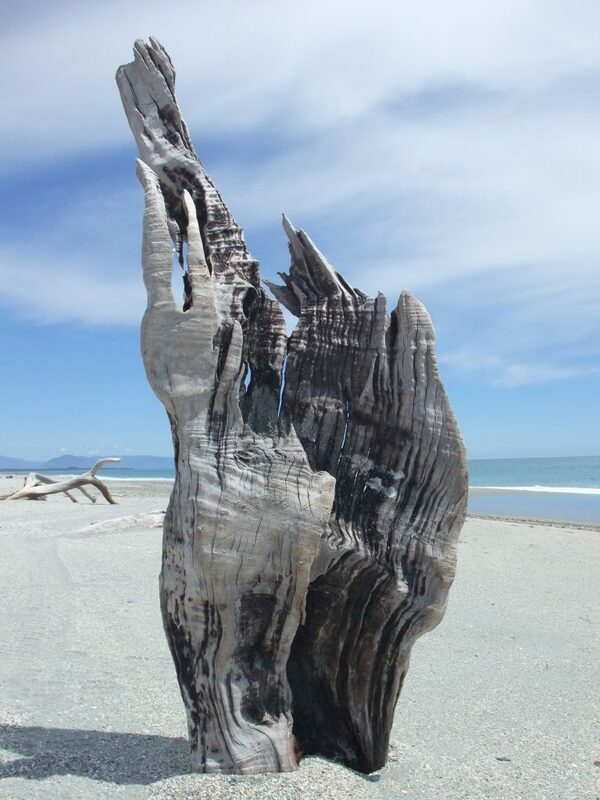 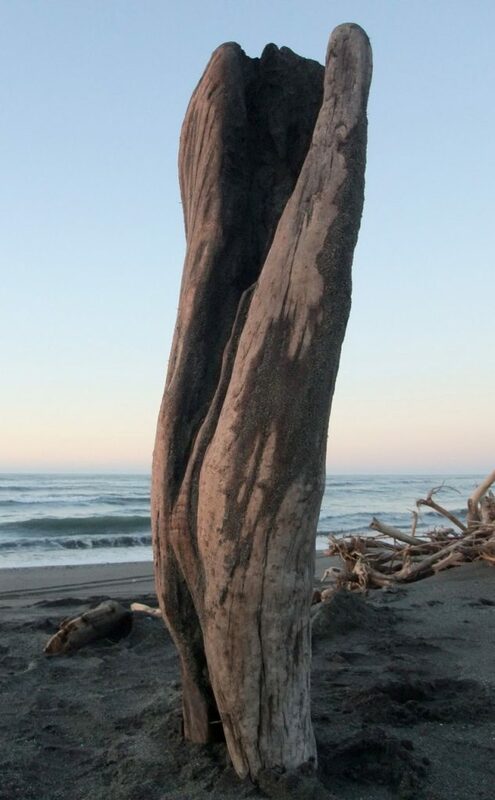 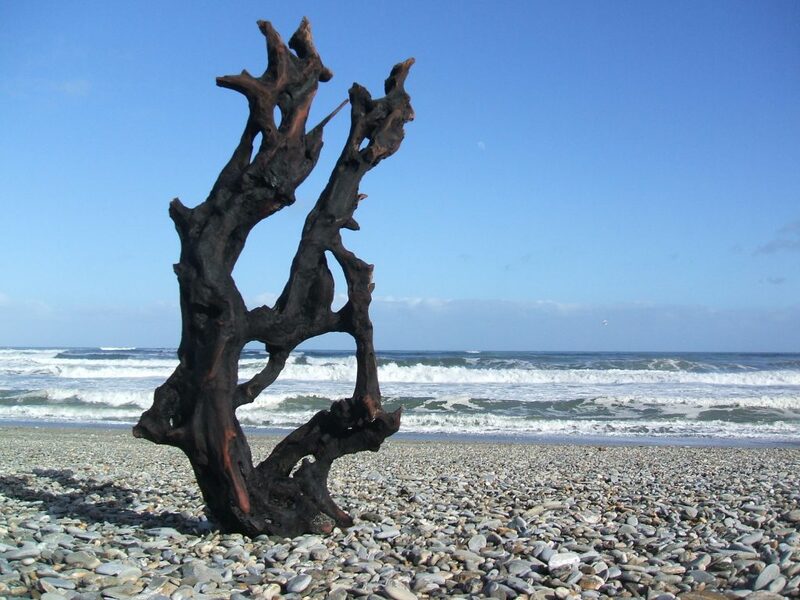 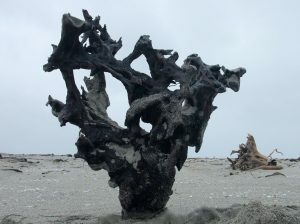 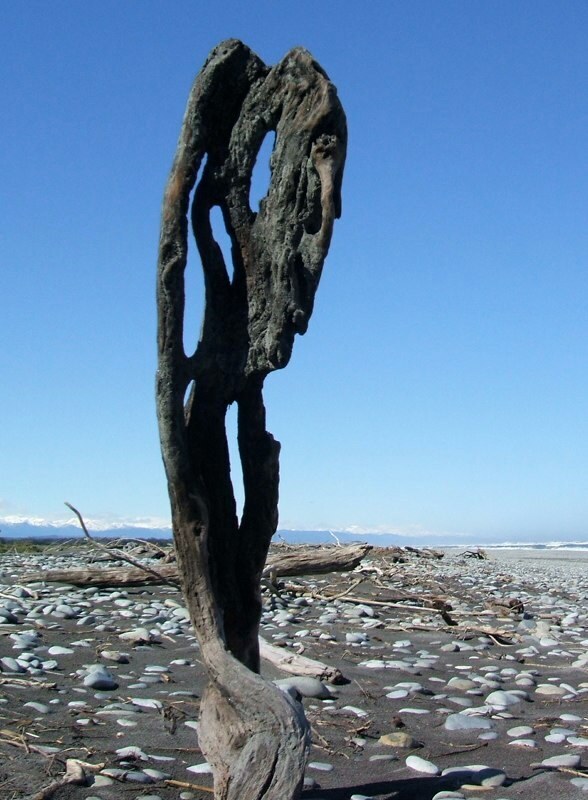 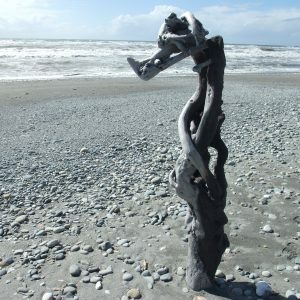 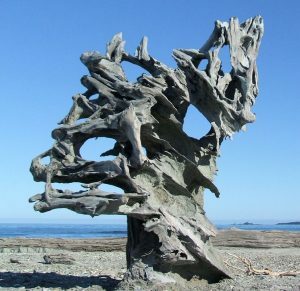 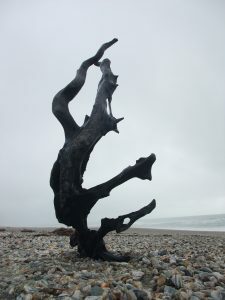 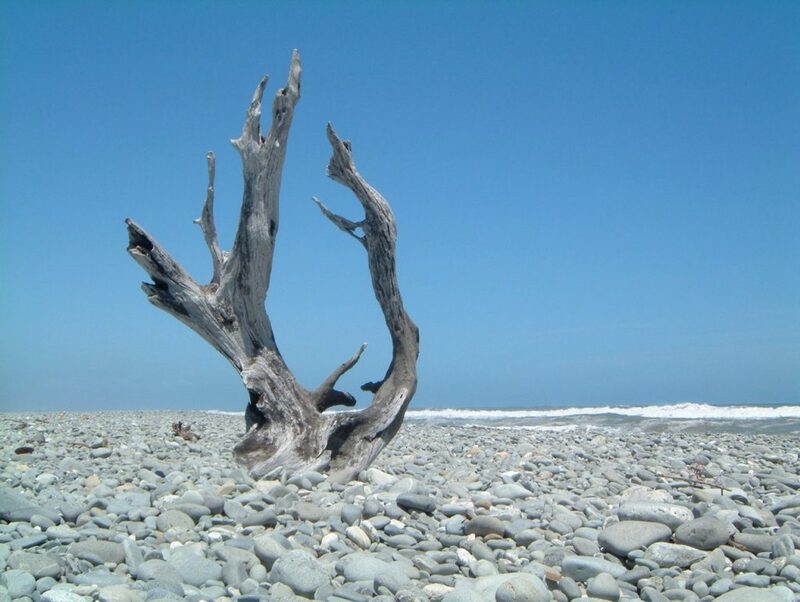 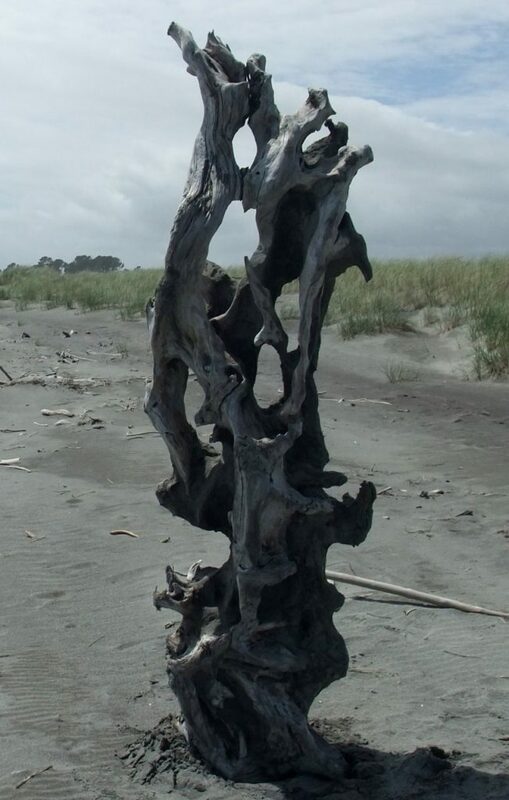 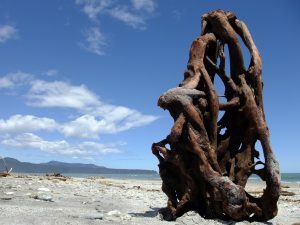 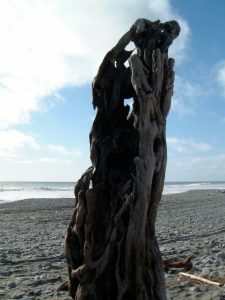 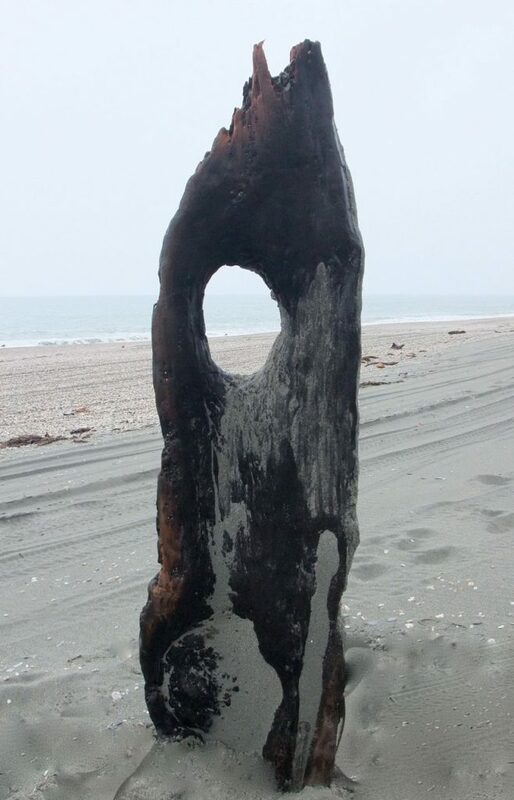 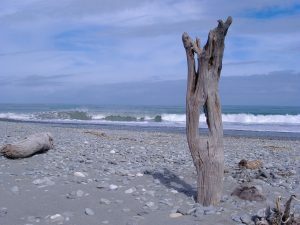 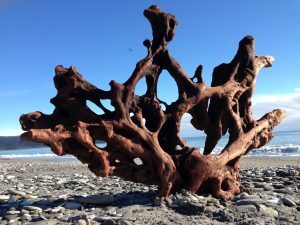 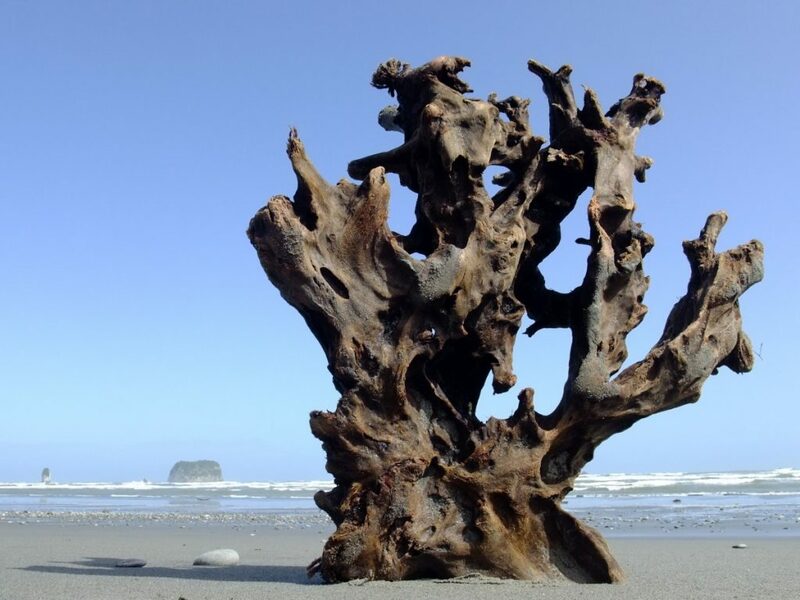 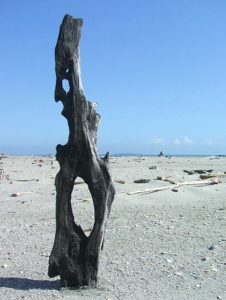 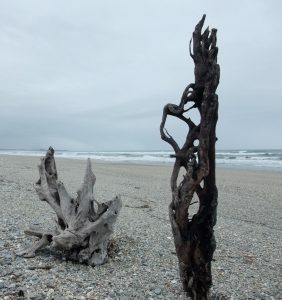 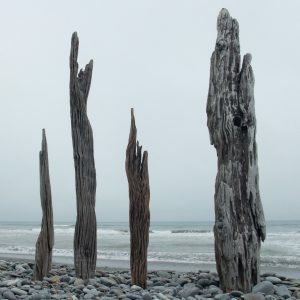 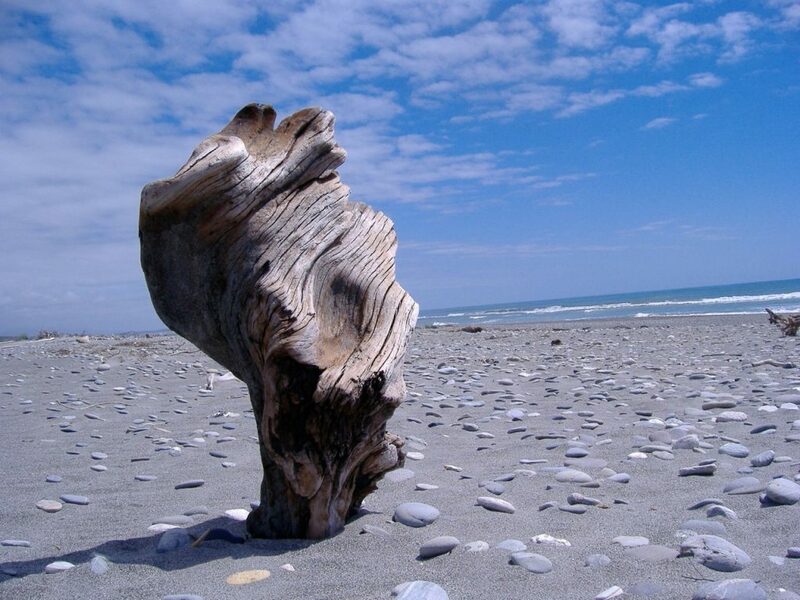 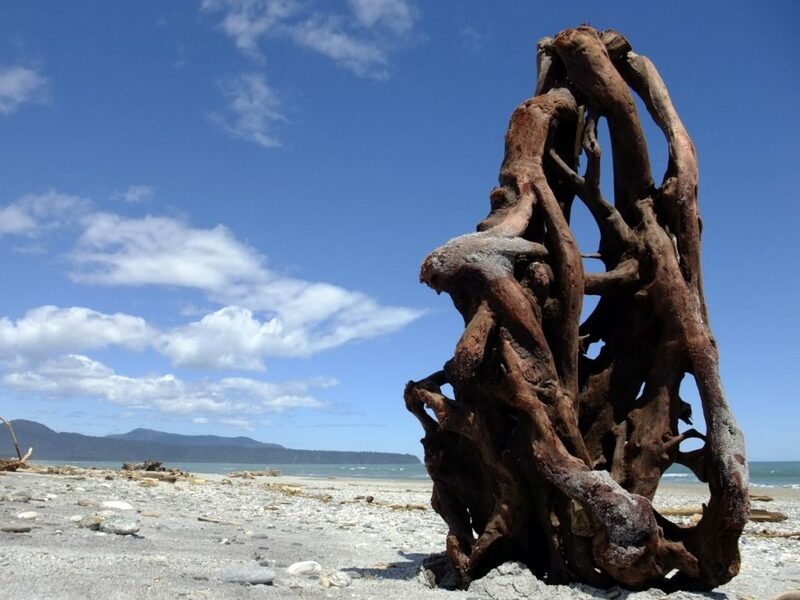 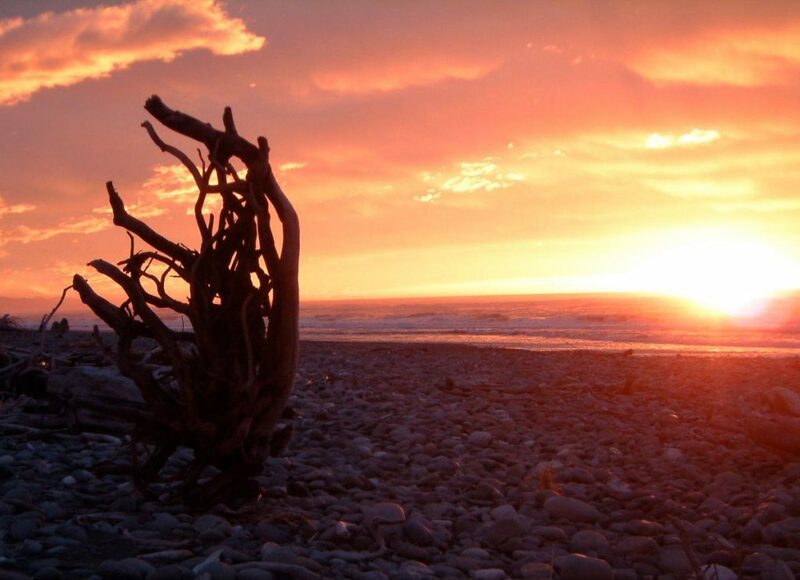 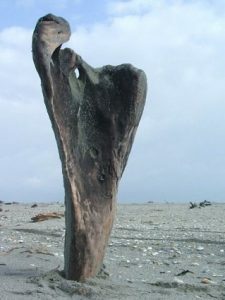 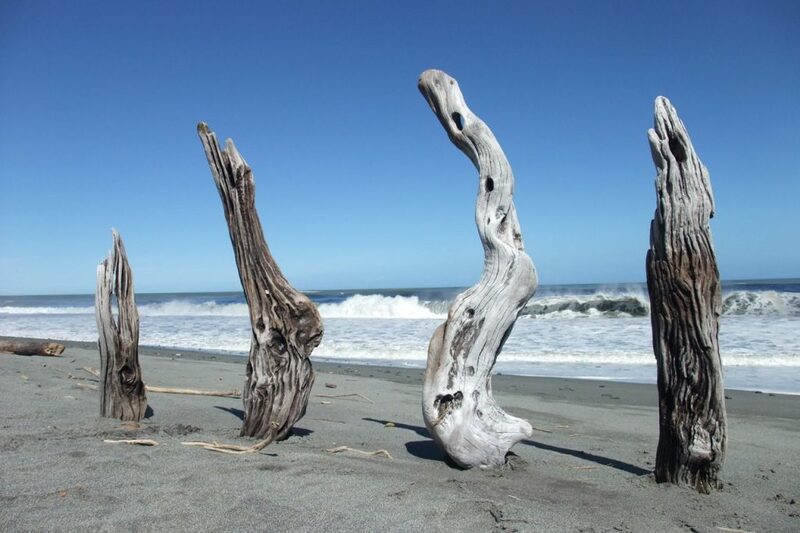 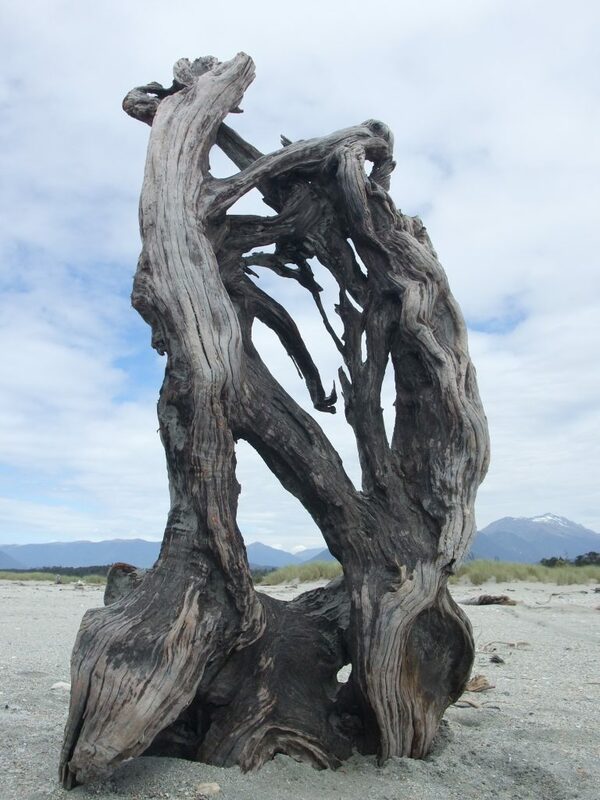 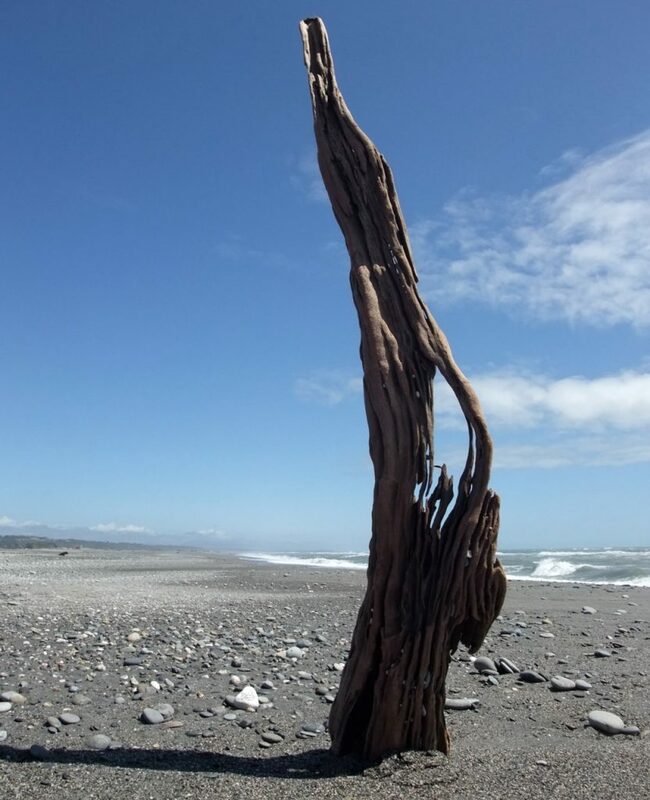 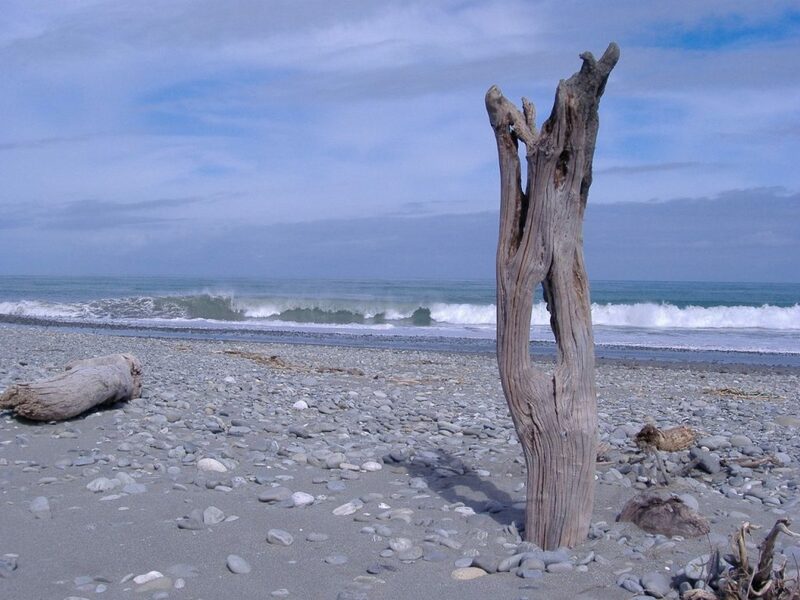 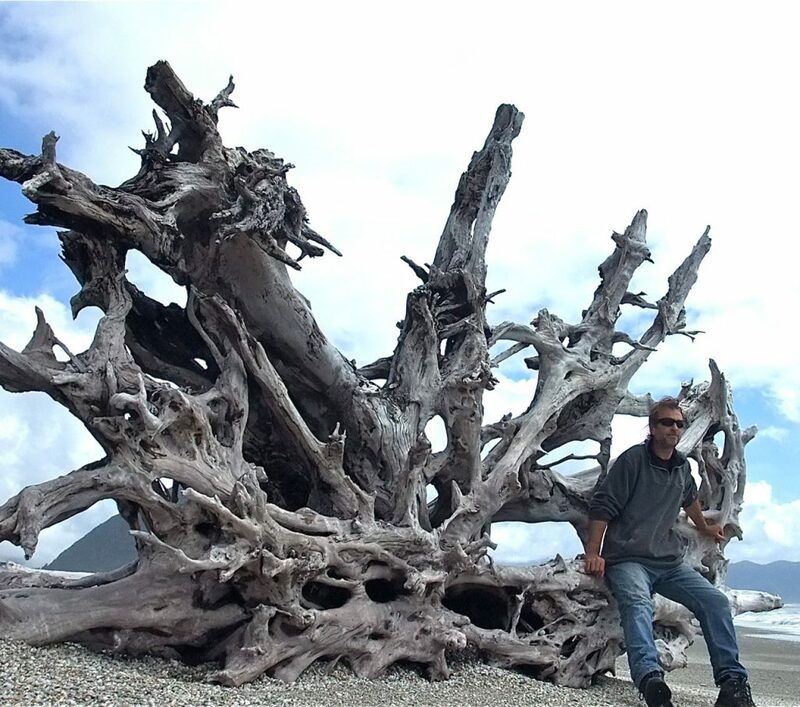 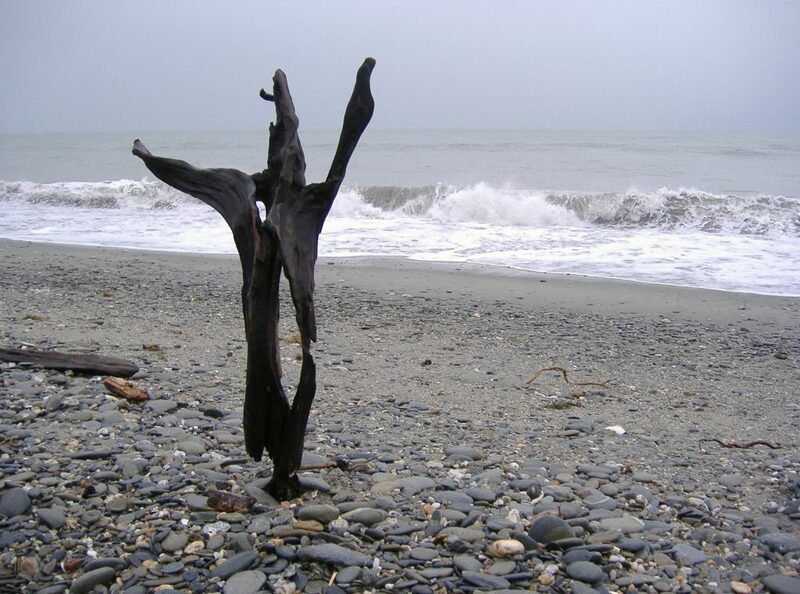 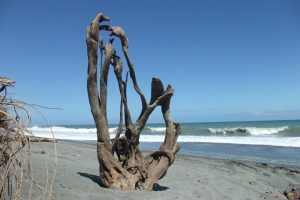 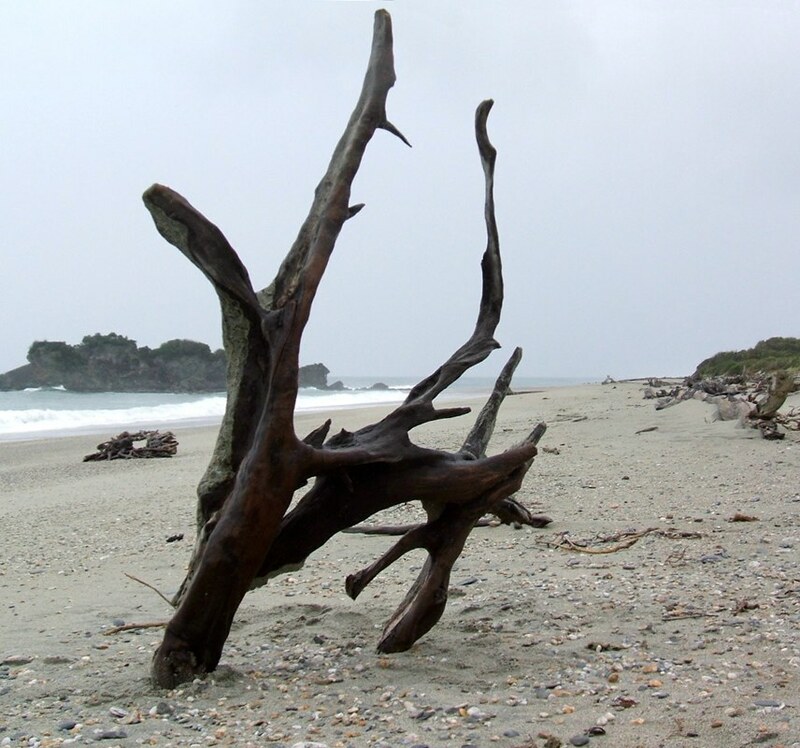 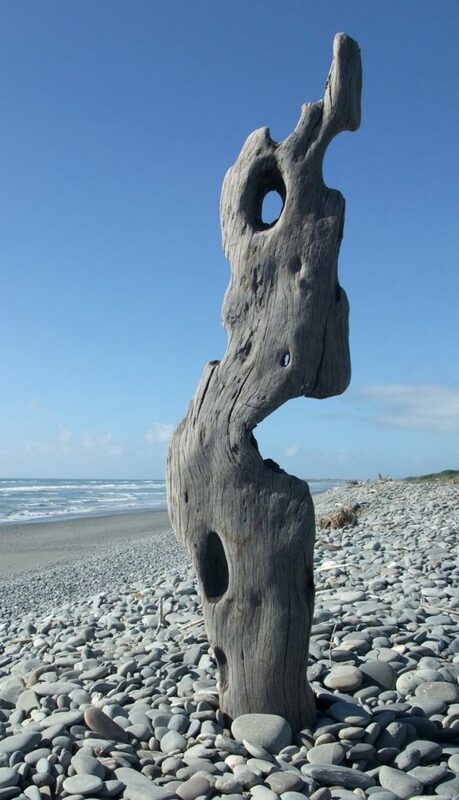 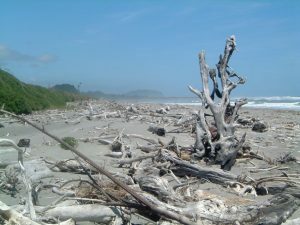 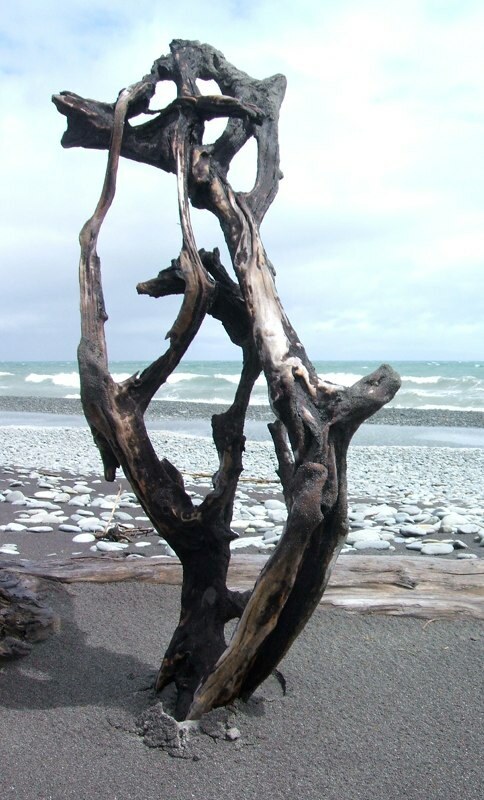 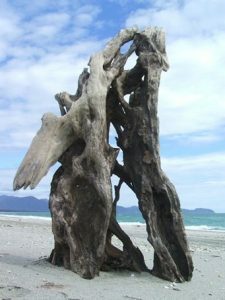 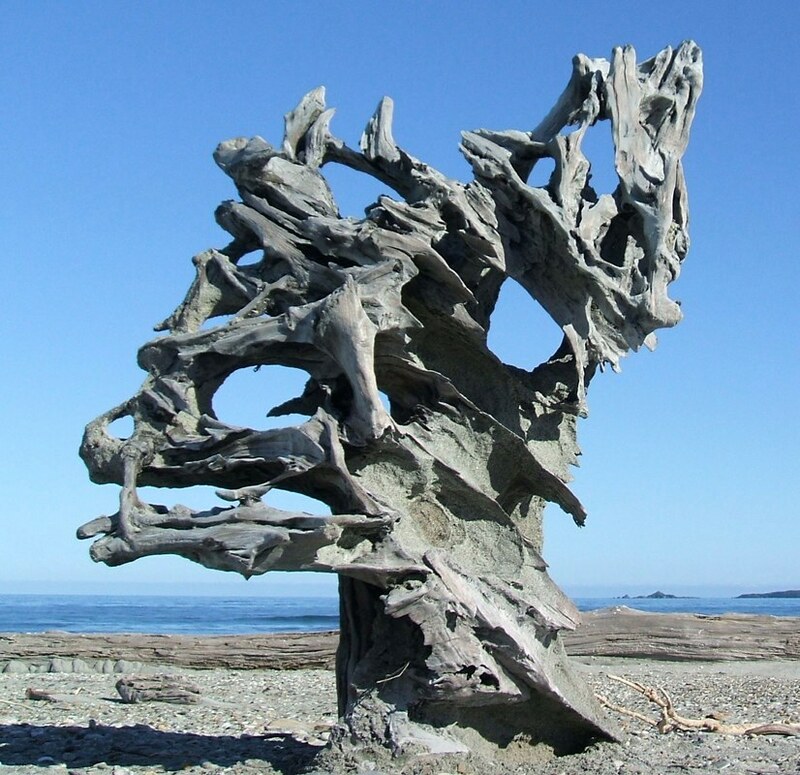 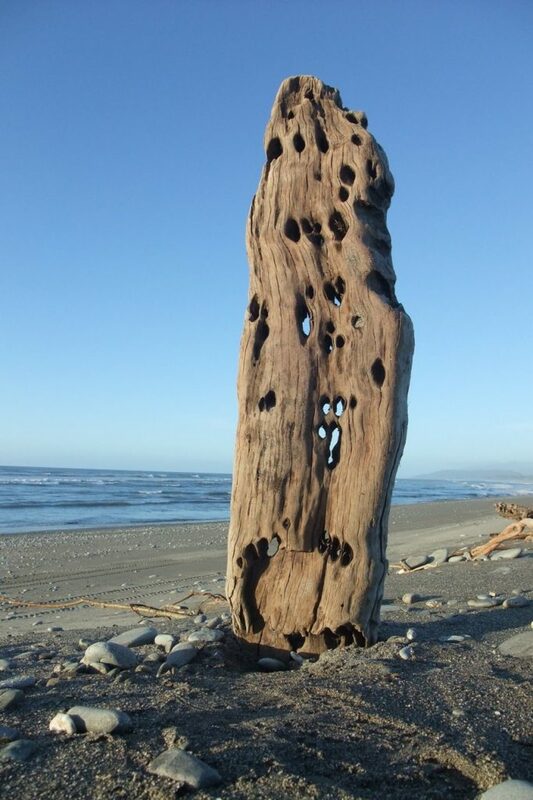 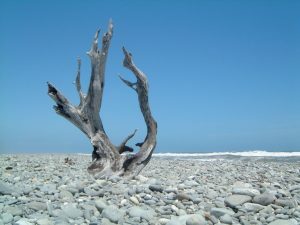 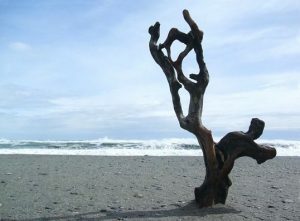 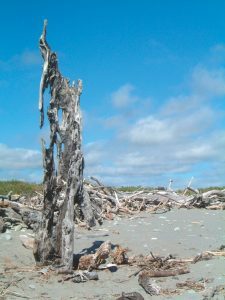 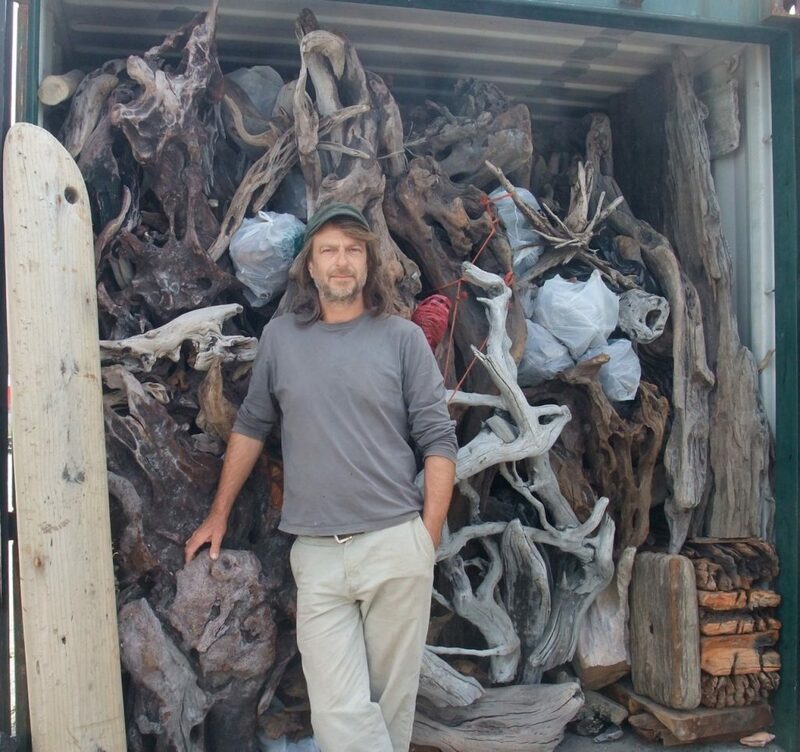 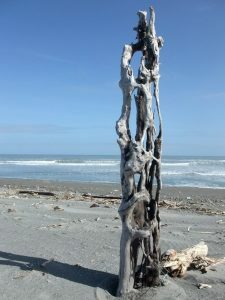 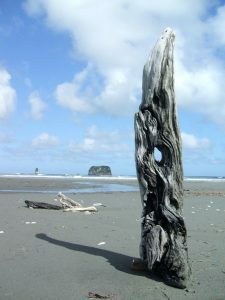 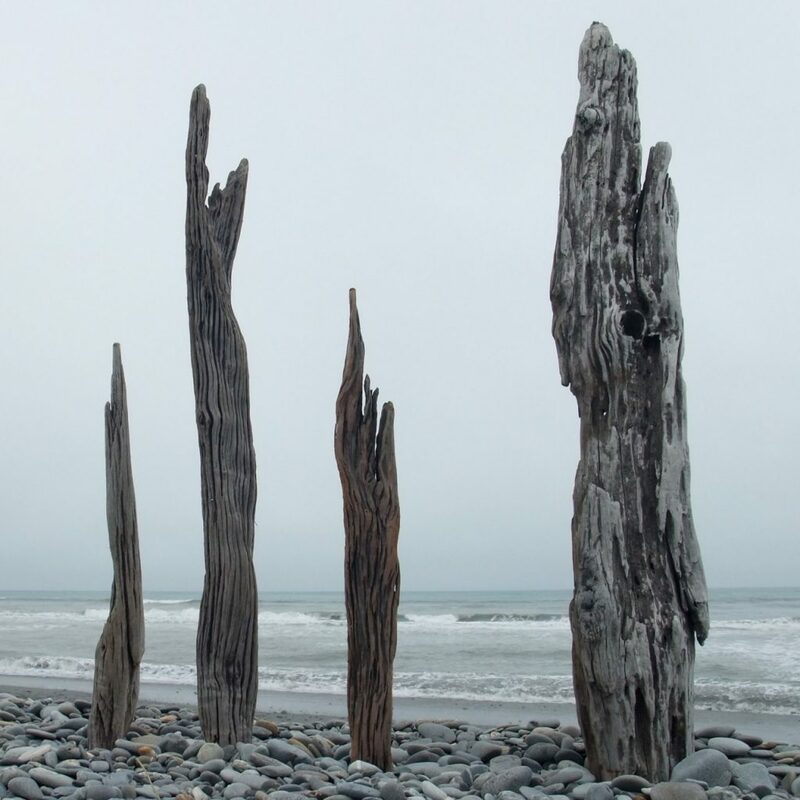 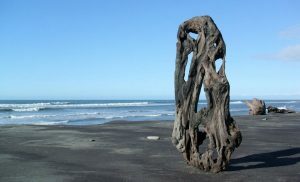 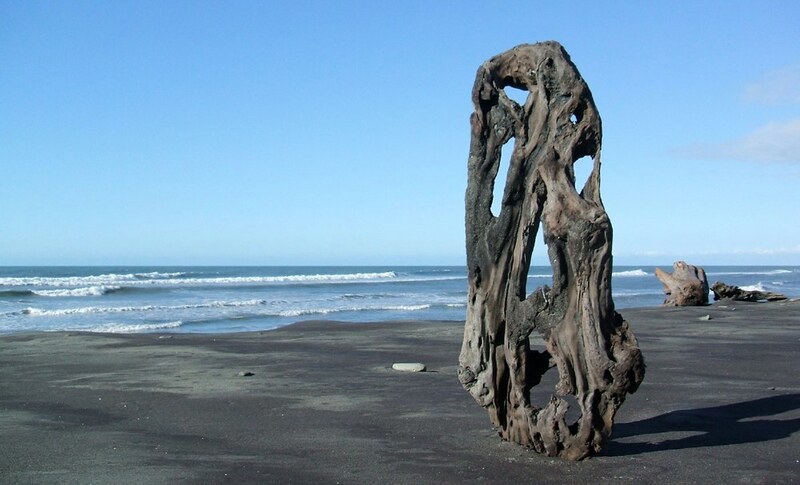 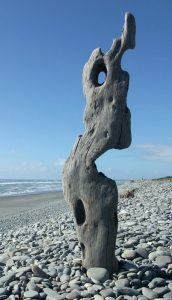 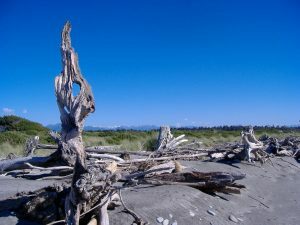 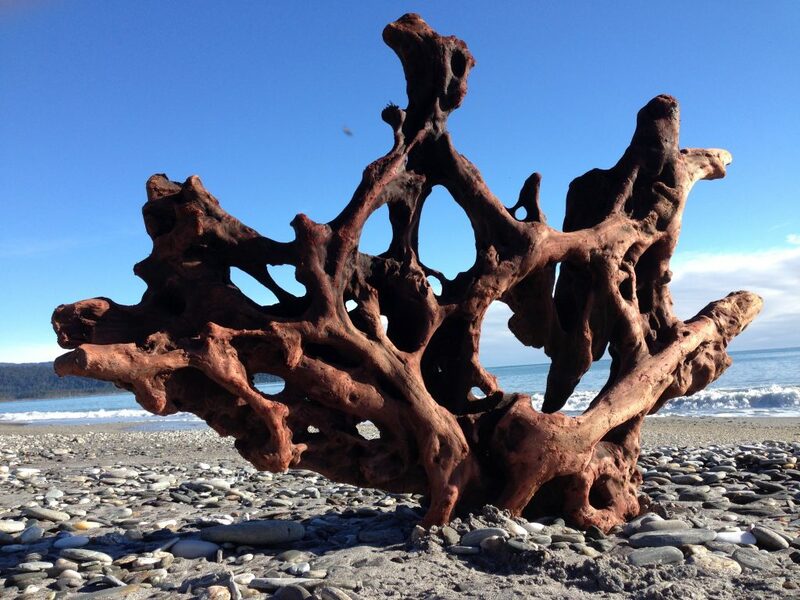 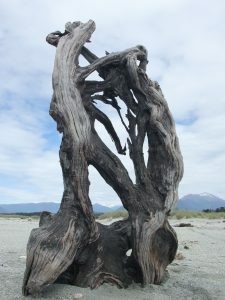 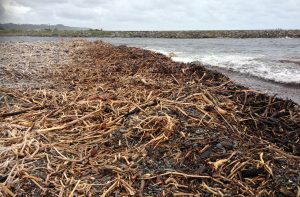 All the driftwood has been collected on the wild southern west coast shores on New Zealand which often takes place around November and December each year. We also collect on behalf of other retailers and artists. 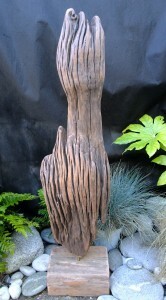 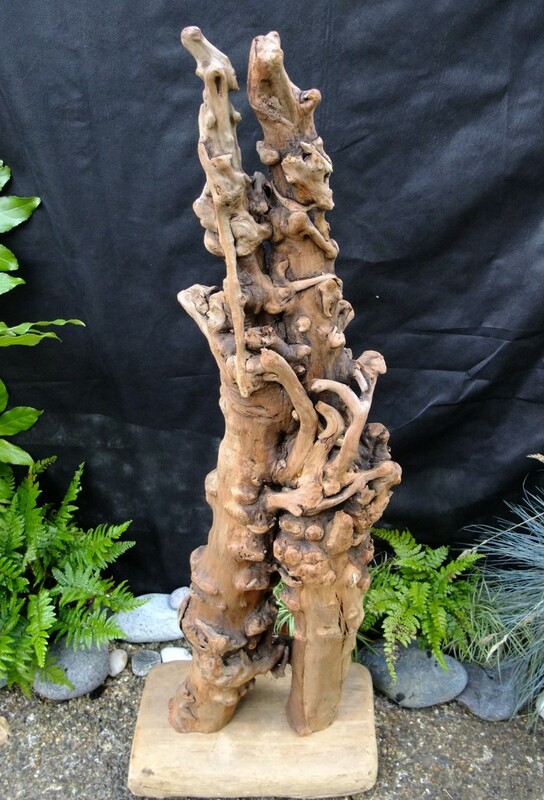 Sperma 85cm Supplied on wooden base.